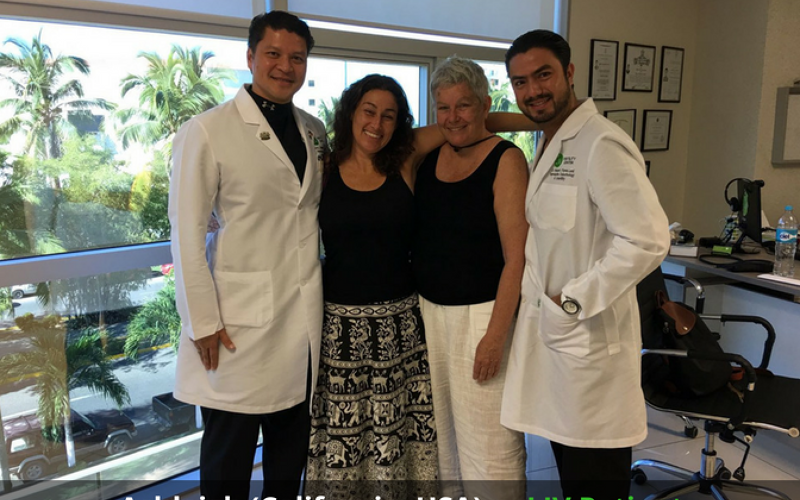 Not only can undergoing invasive treatments carry fear, handling the financial burden carries another dimension of unfamiliar sensations. 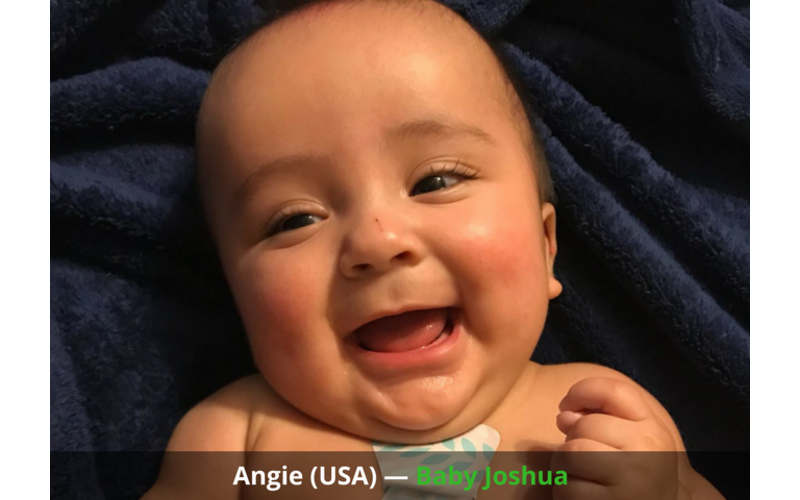 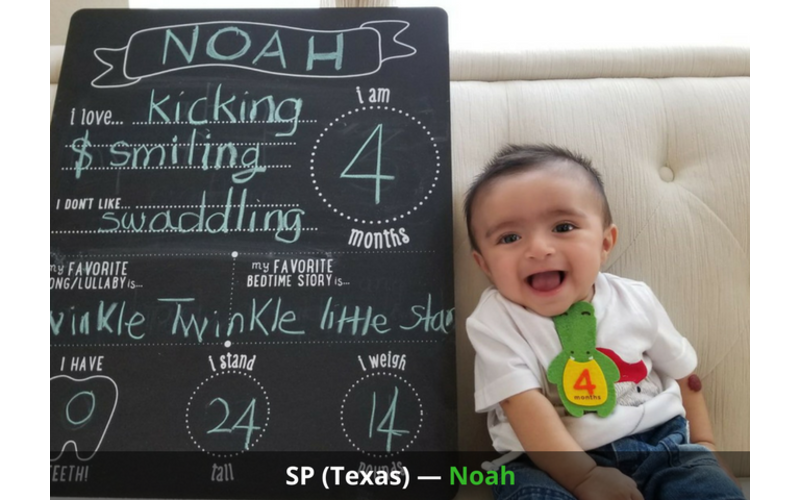 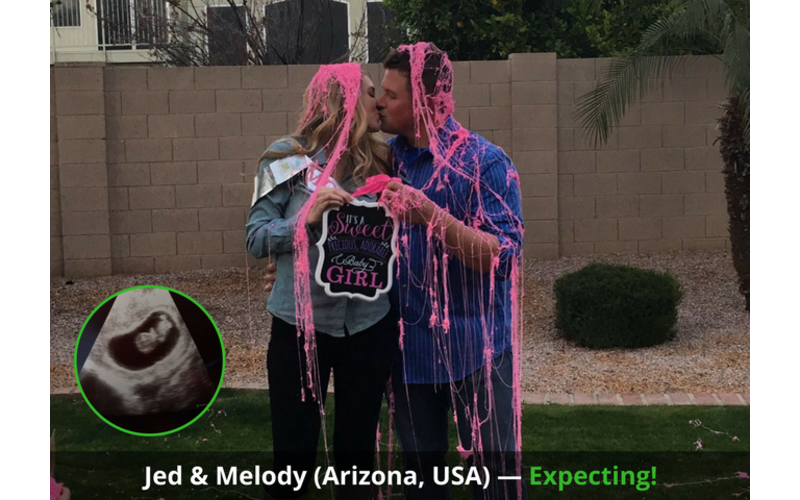 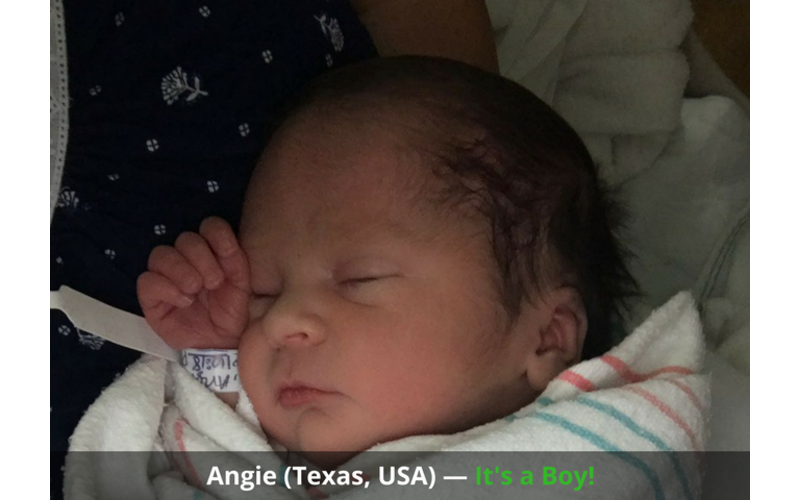 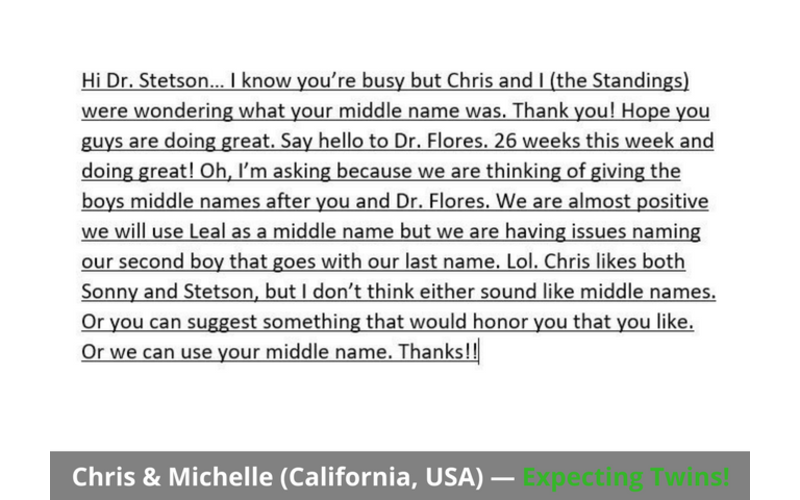 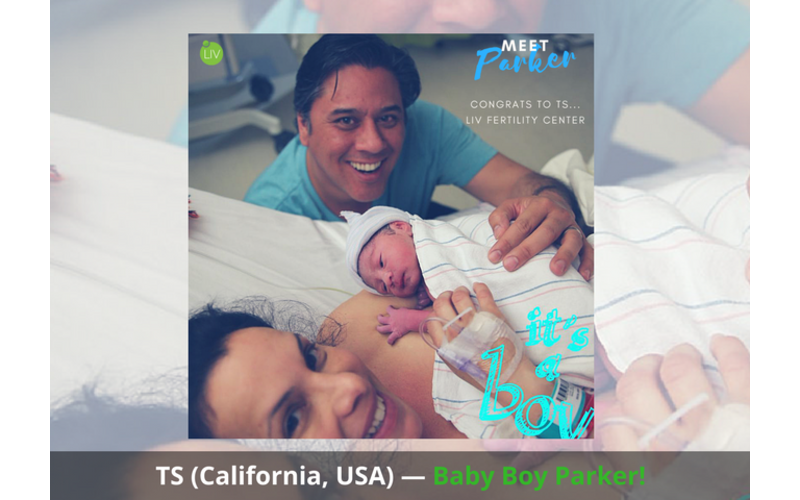 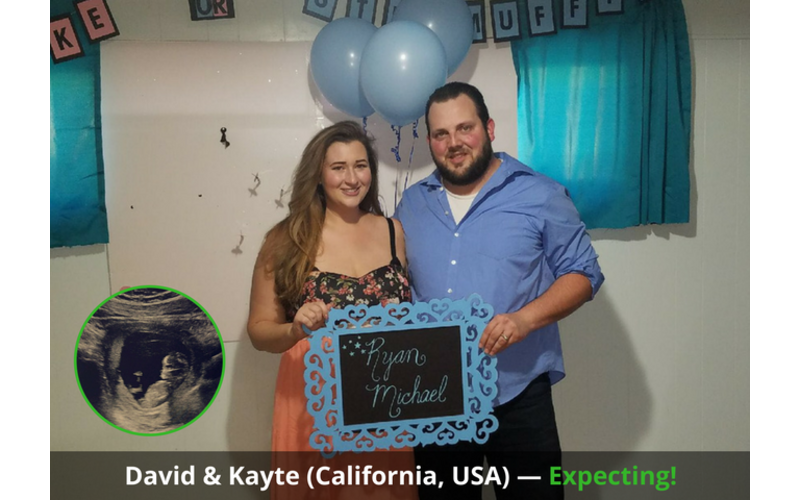 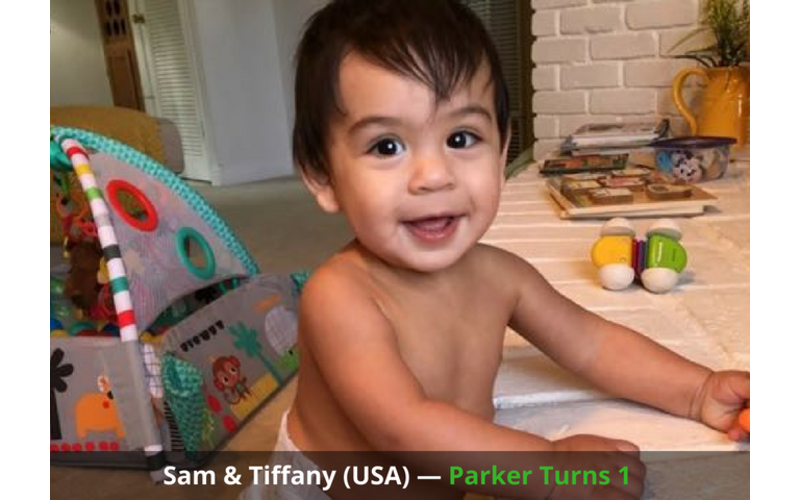 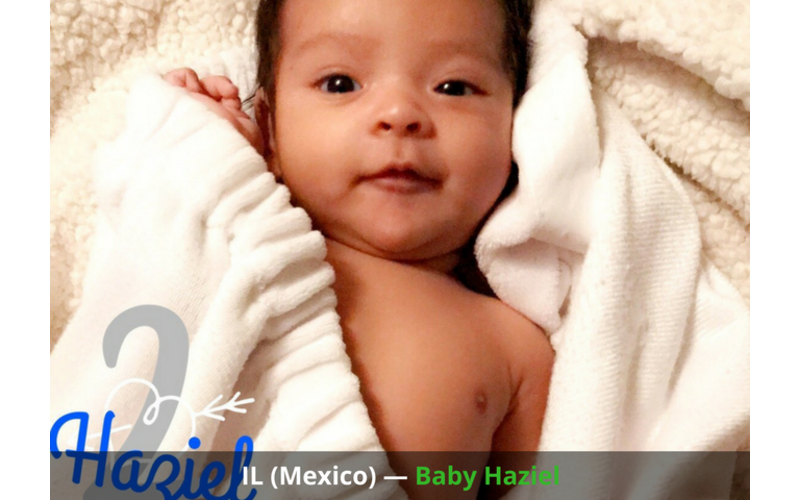 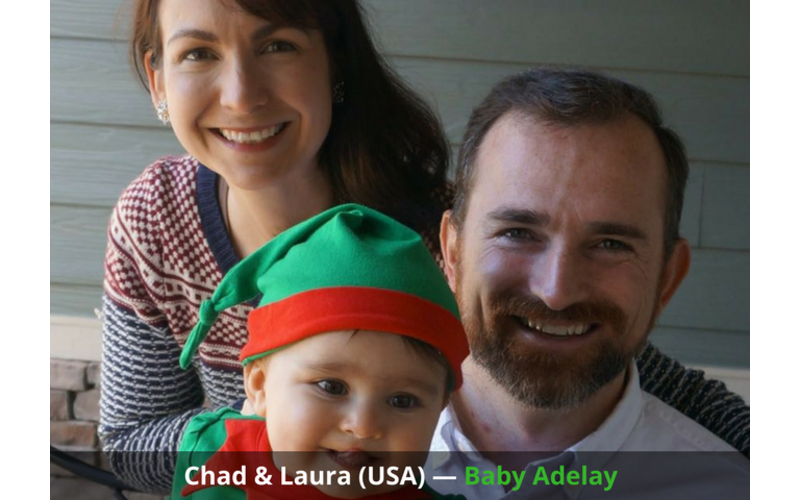 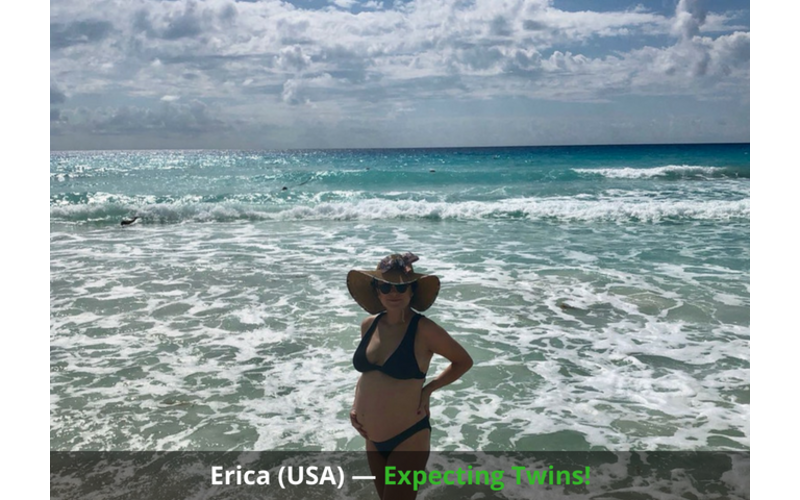 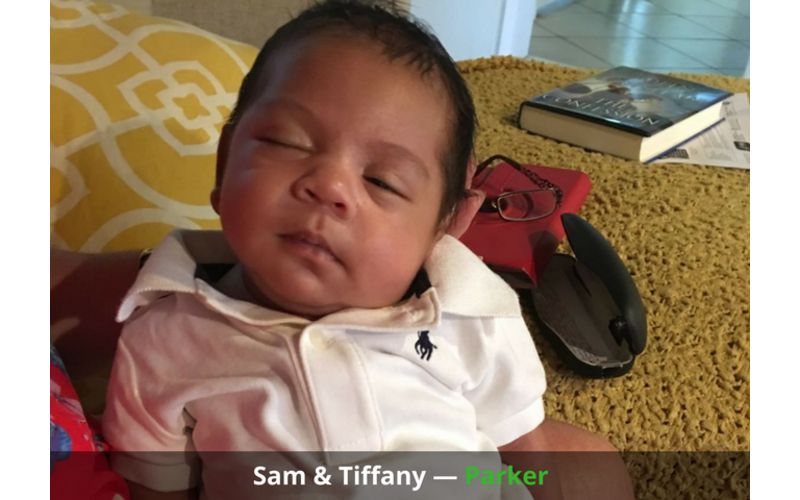 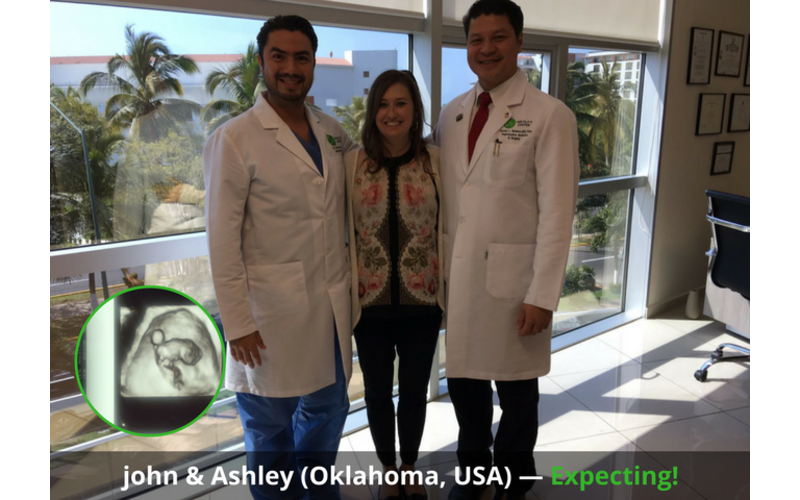 Our team is continually striving to implement new infertility technologies and a management structure to embrace patients on their journey to parenthood. 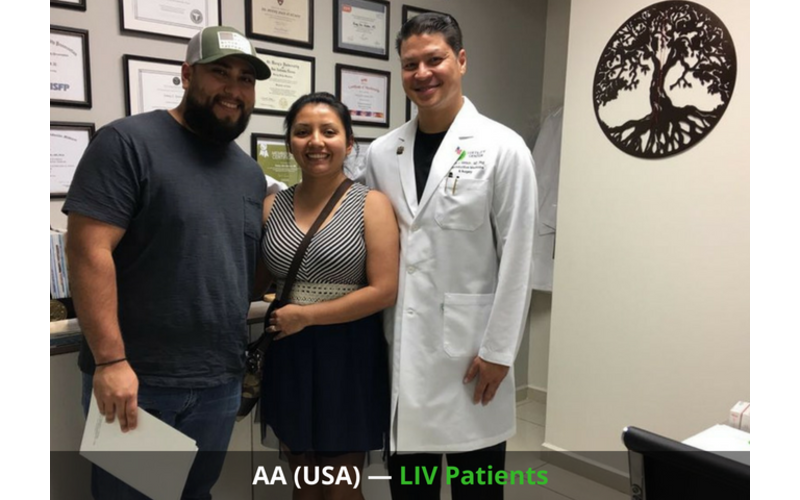 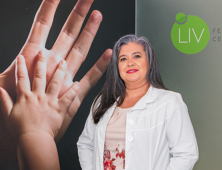 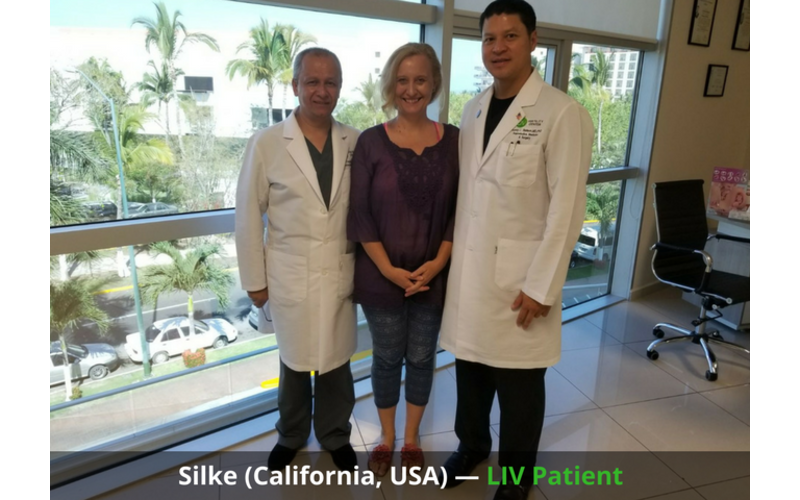 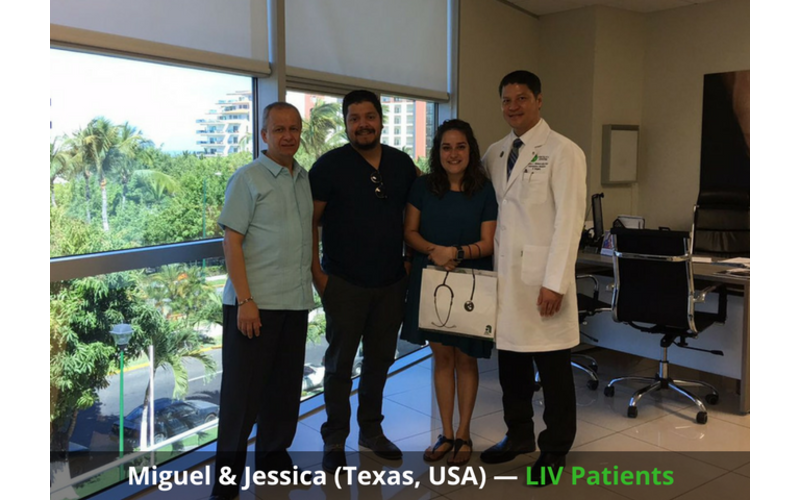 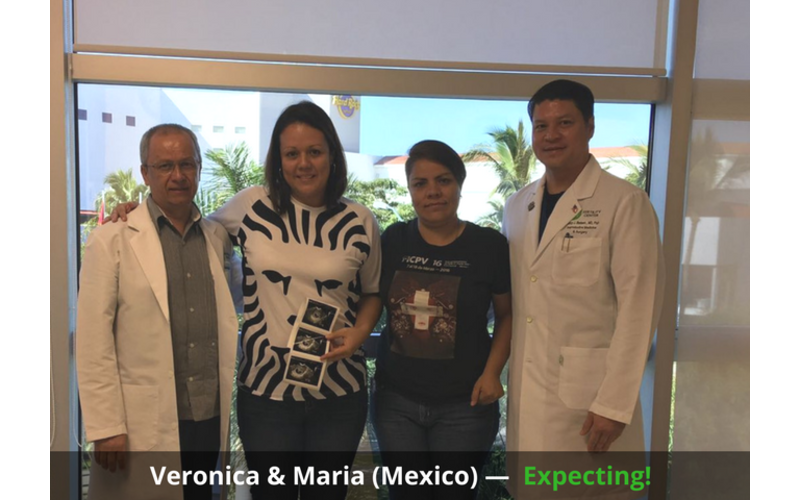 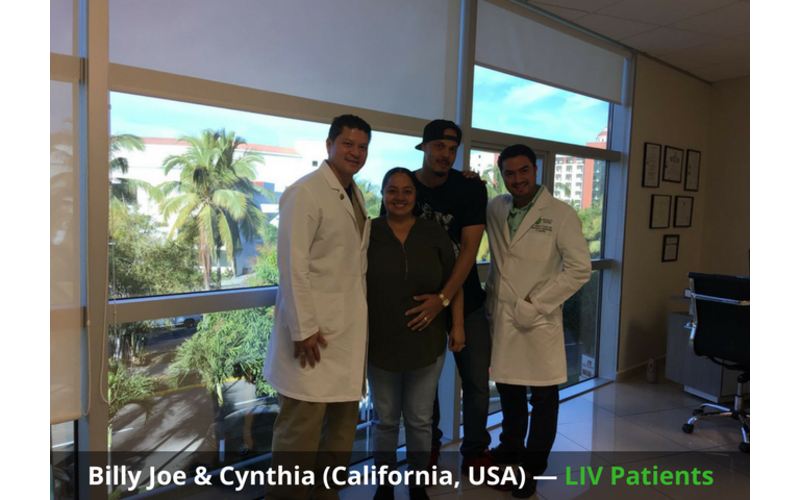 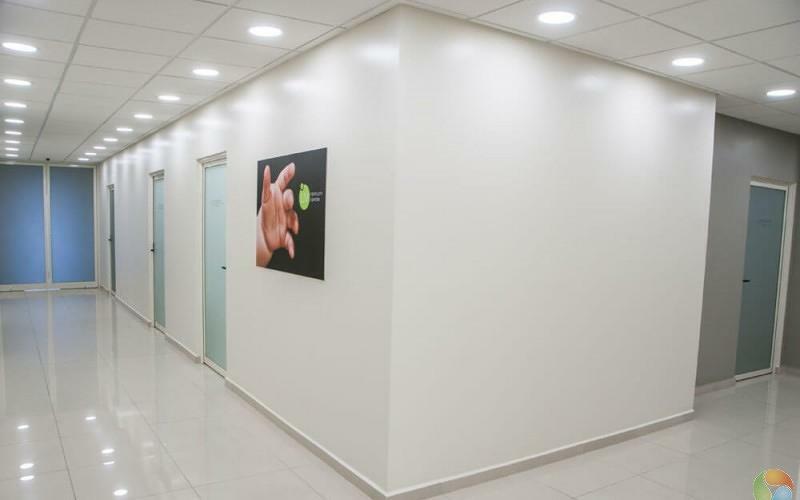 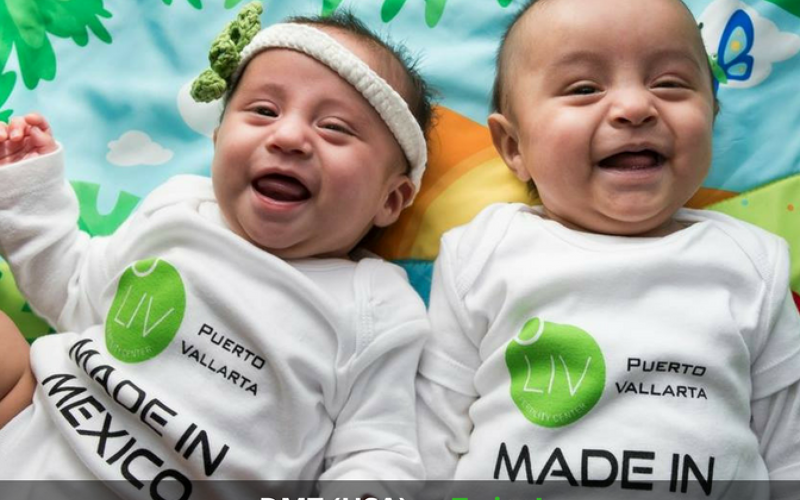 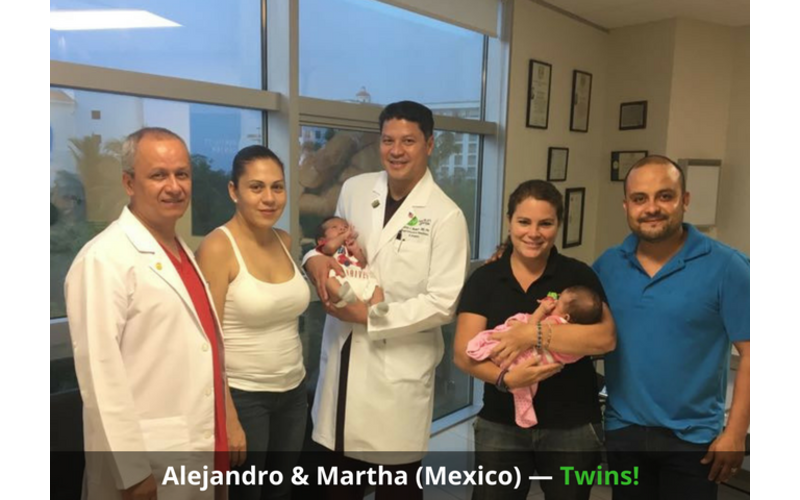 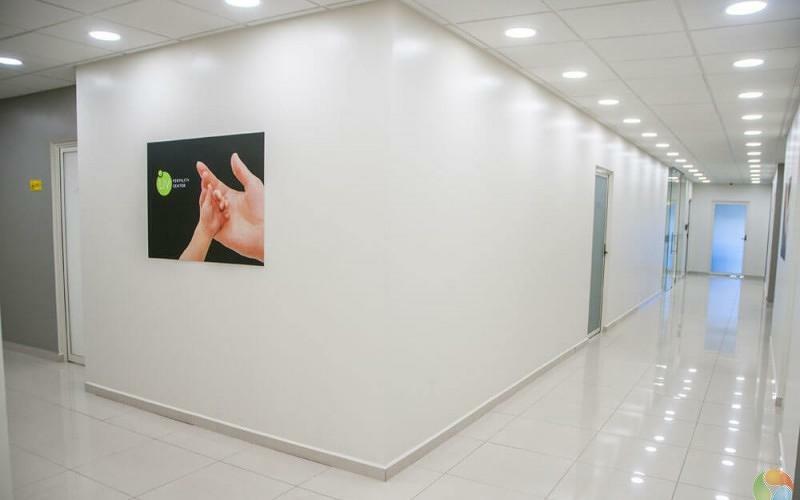 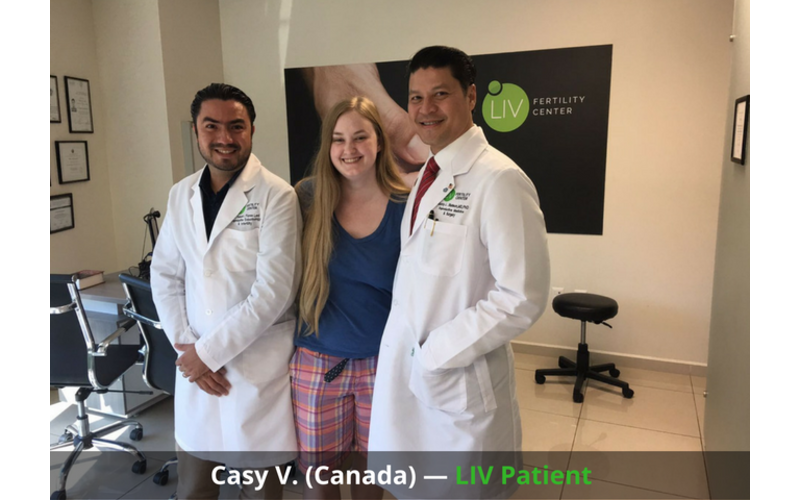 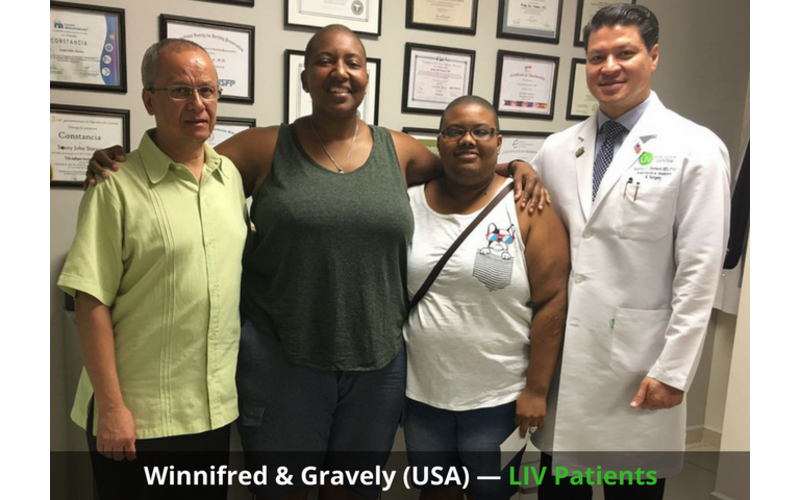 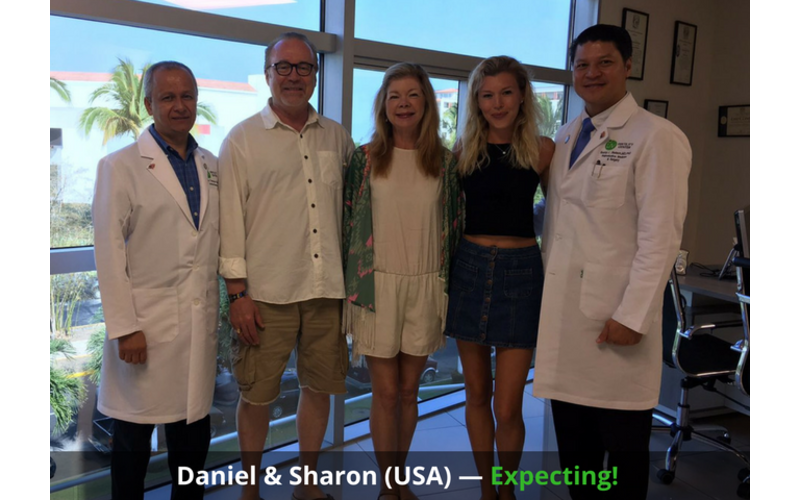 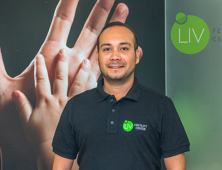 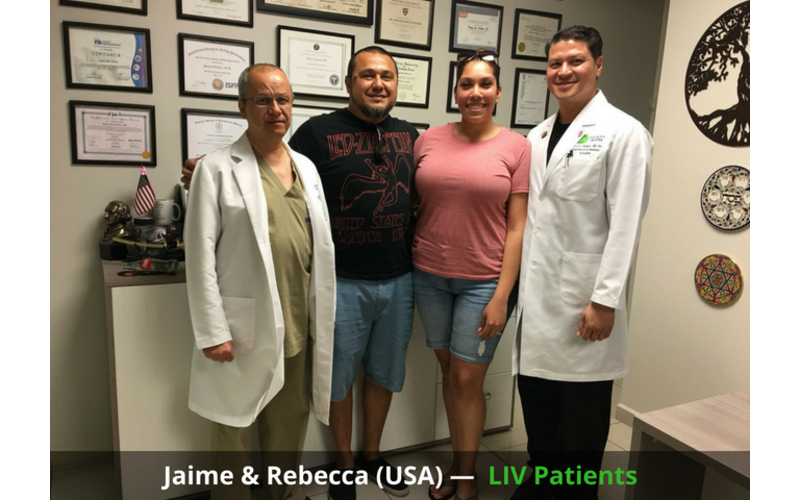 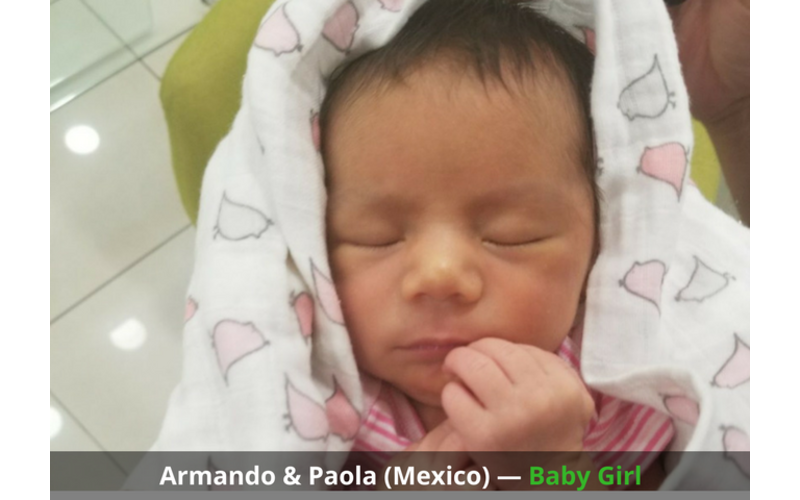 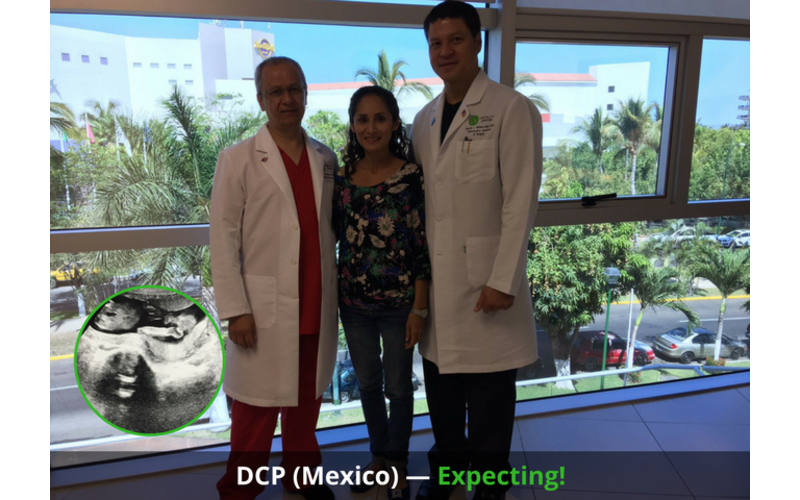 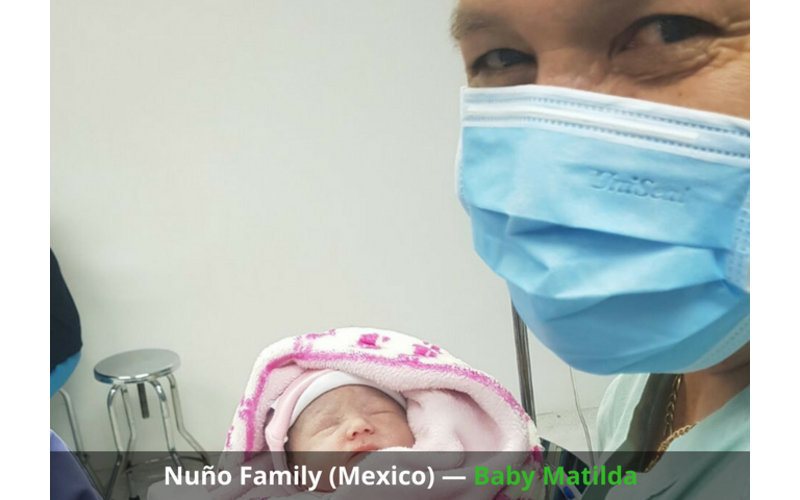 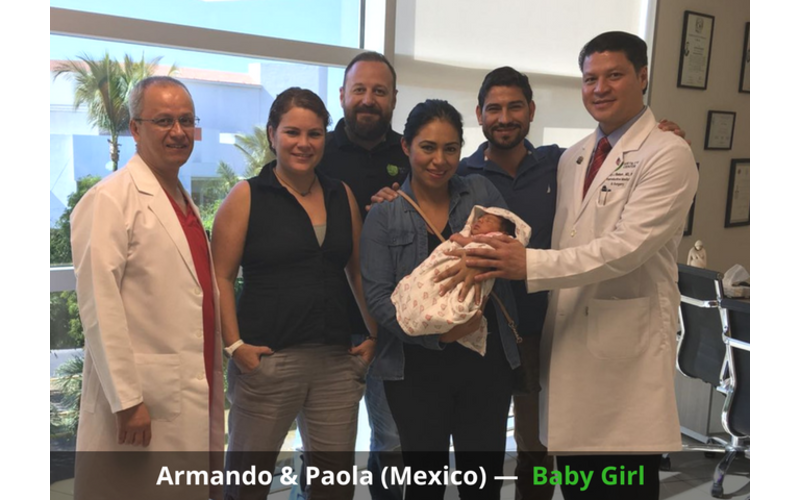 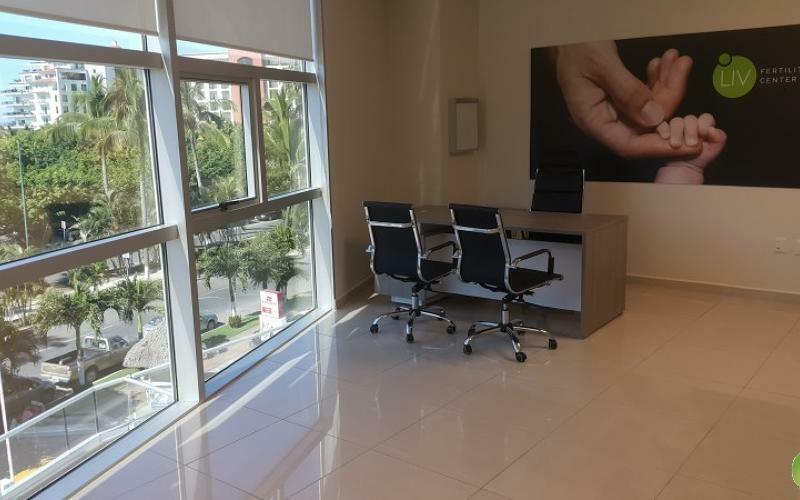 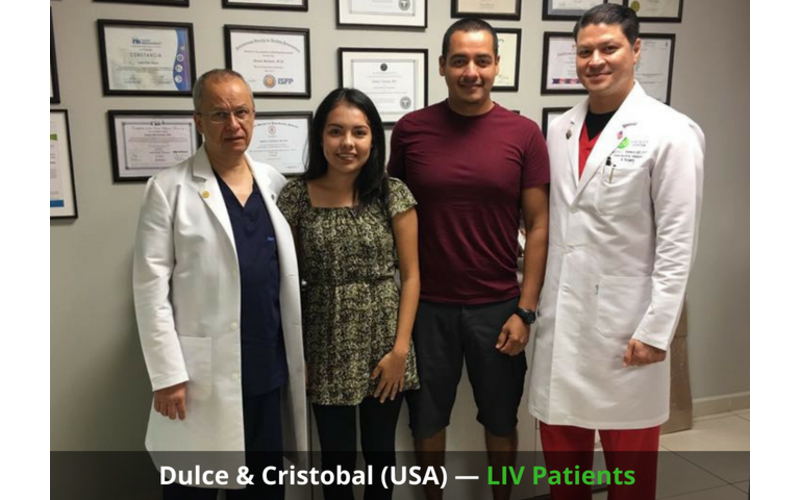 Inside the LIV Fertility Center in Puerto Vallarta, reproductive specialists provide a comprehensive approach in treating a broad range of infertility disorders. 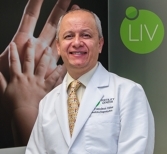 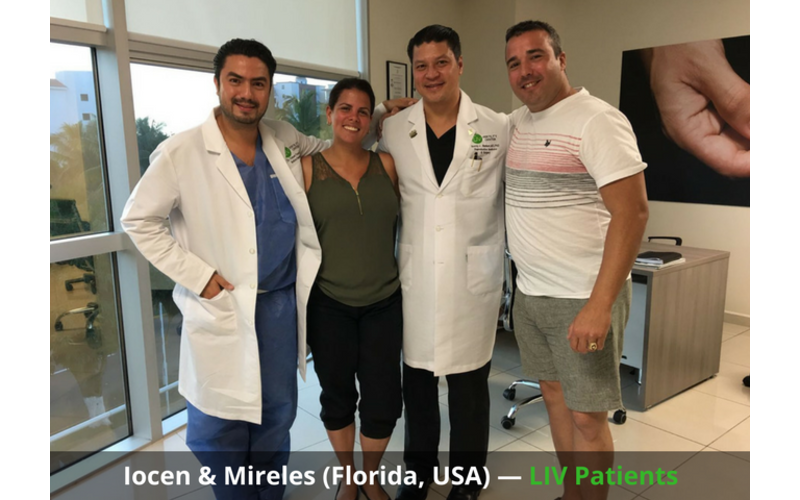 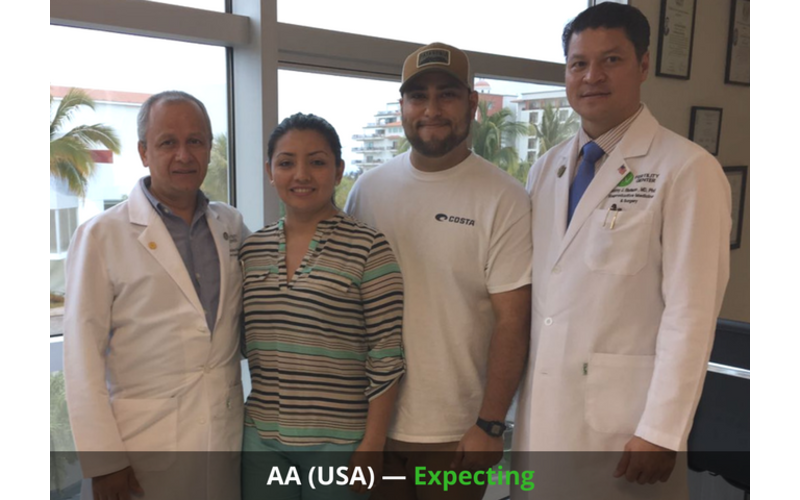 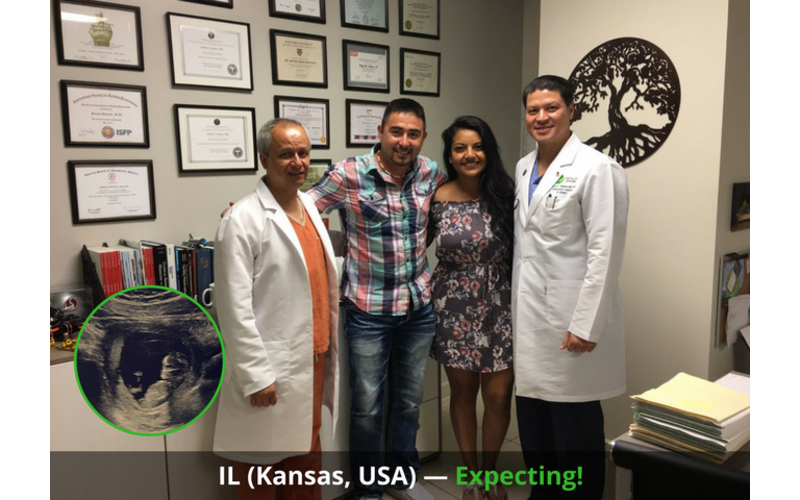 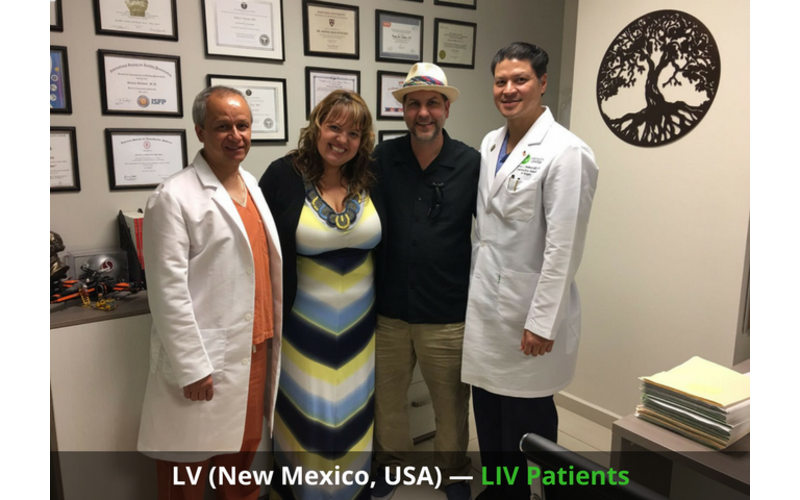 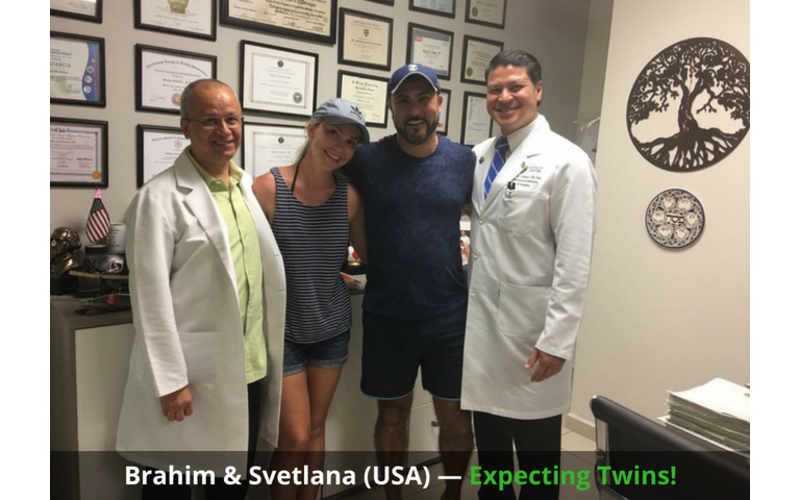 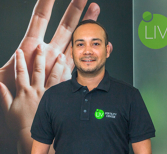 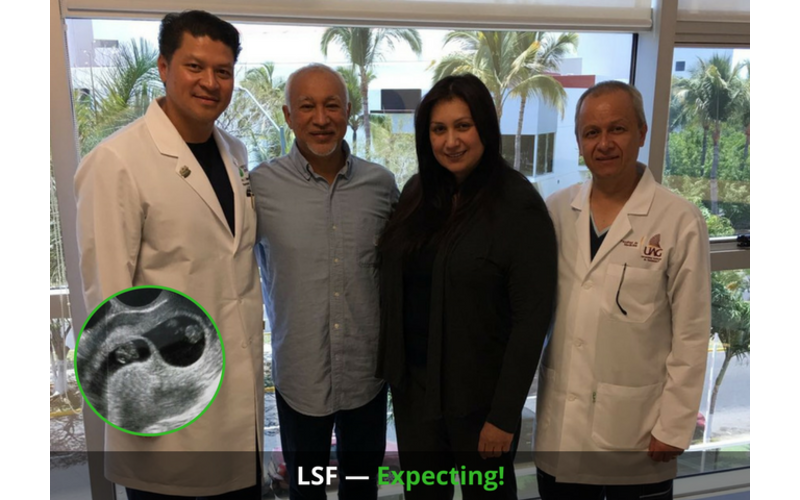 Led by distinguished fertility specialist, Dr. Francisco Velez, LIV provides access to expert physicians — who are forming the next generation of fertility doctors that are shaping the future of reproductive medicine. 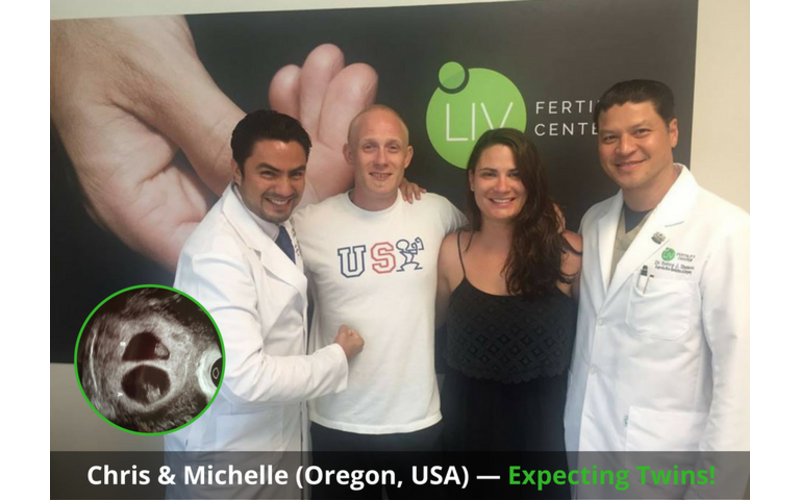 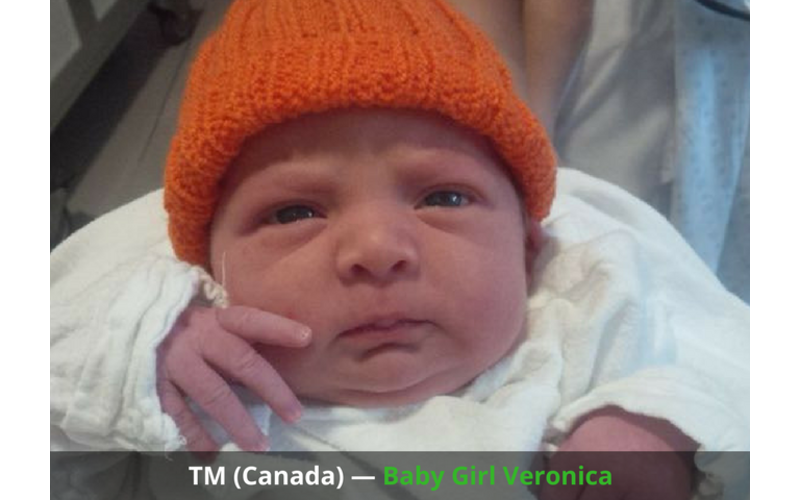 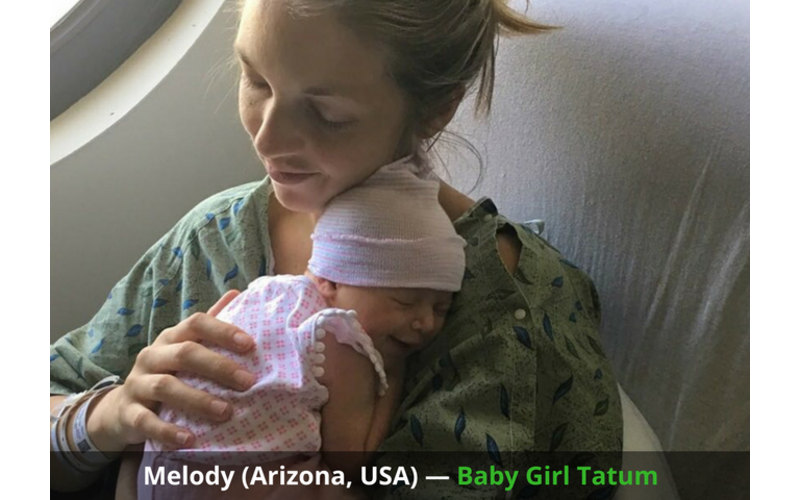 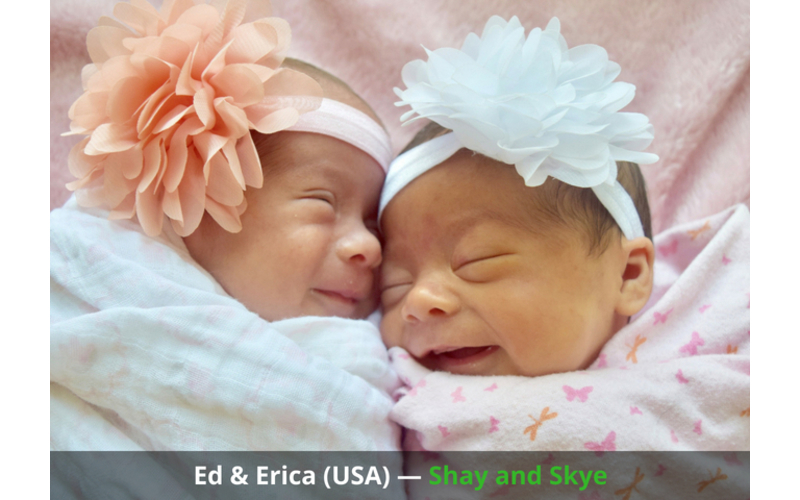 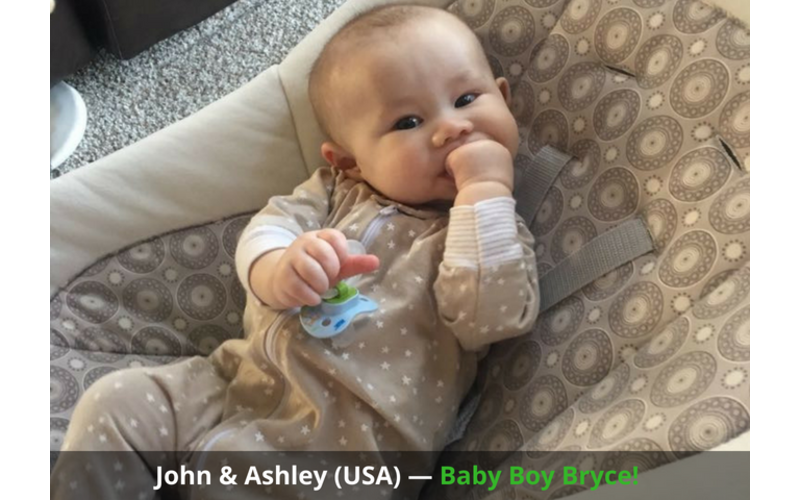 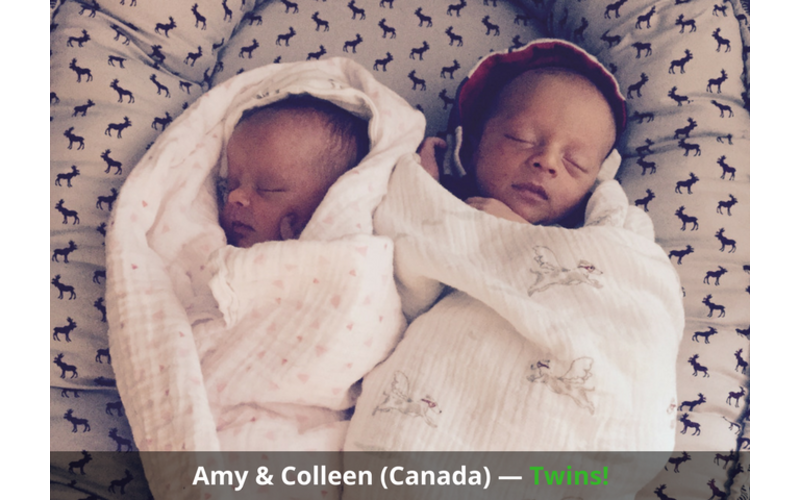 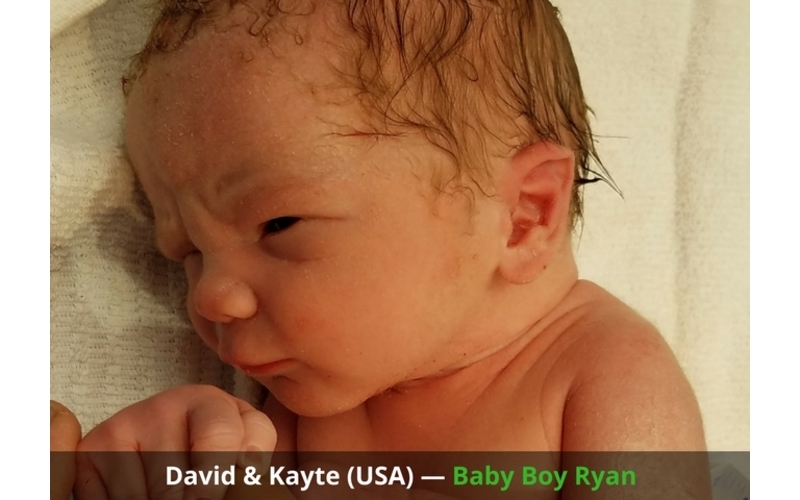 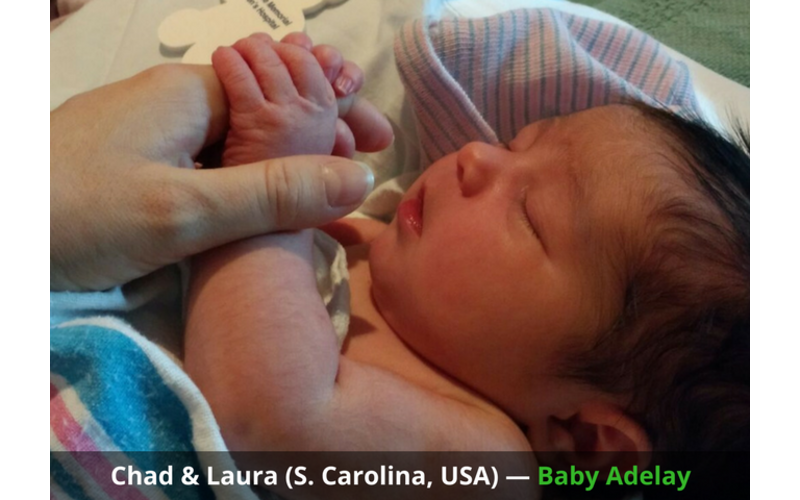 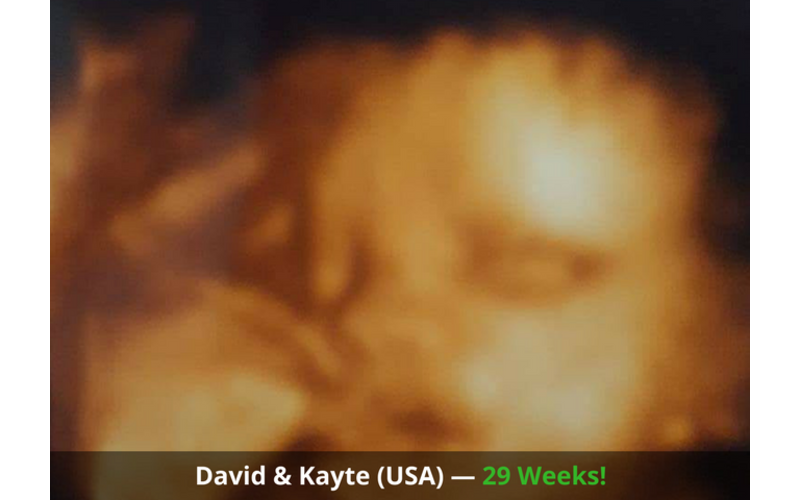 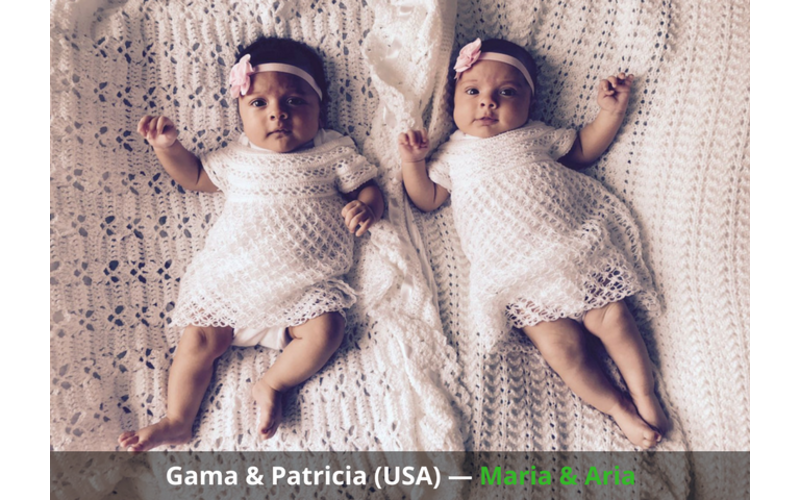 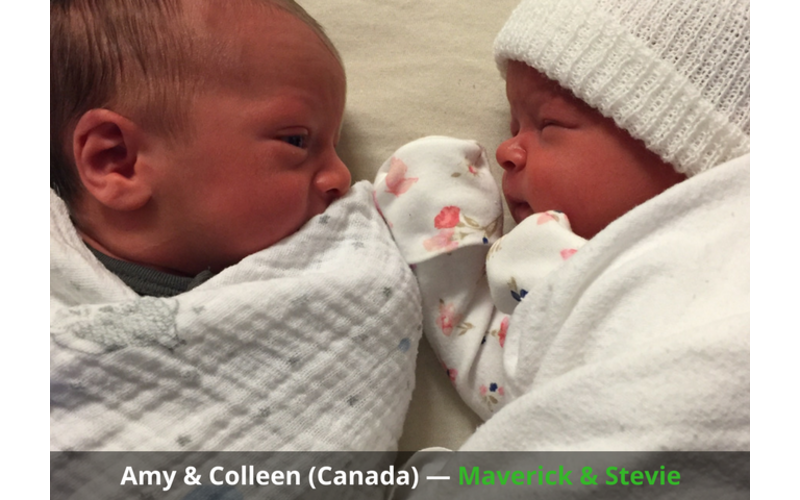 Our prominent fertility team enables intended parents a deserving chance to breathe. 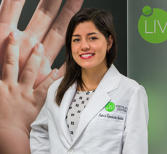 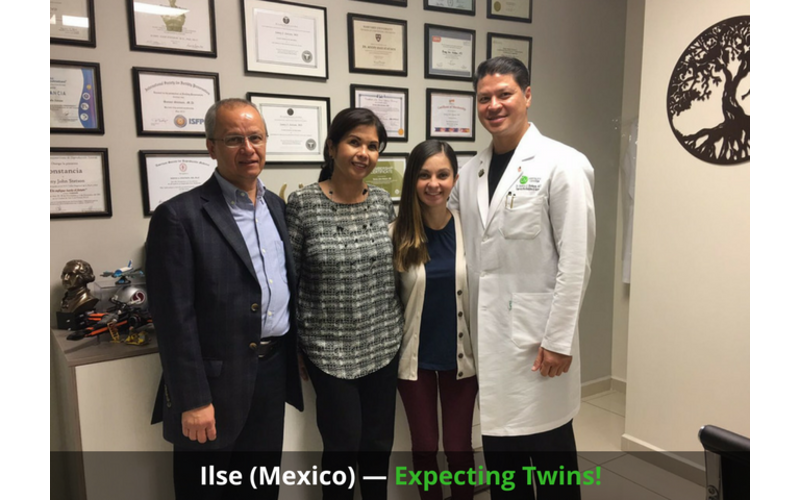 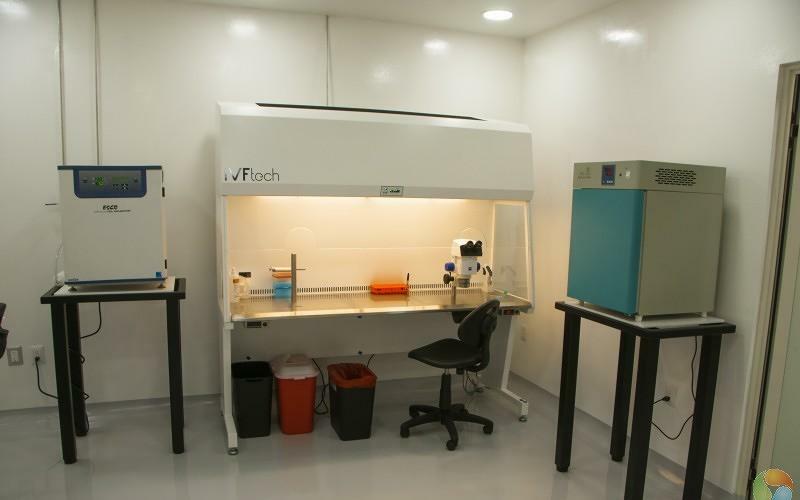 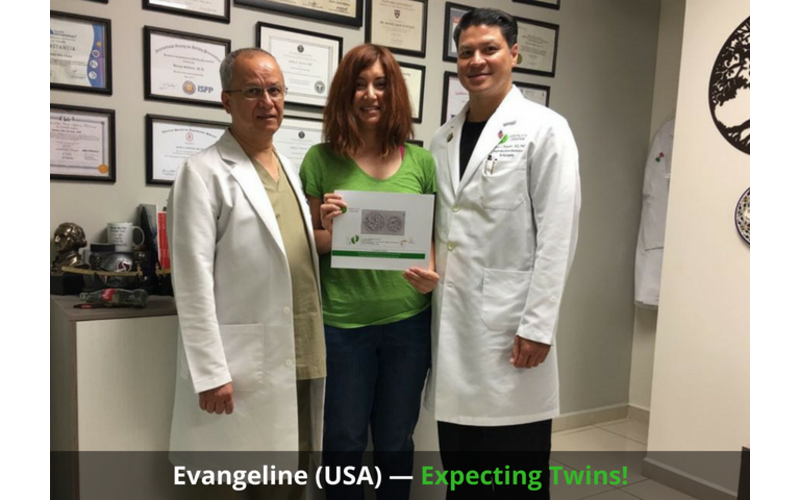 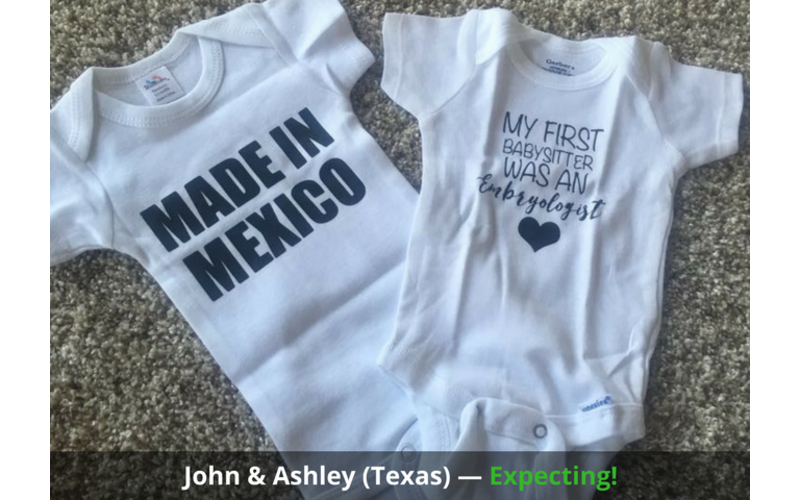 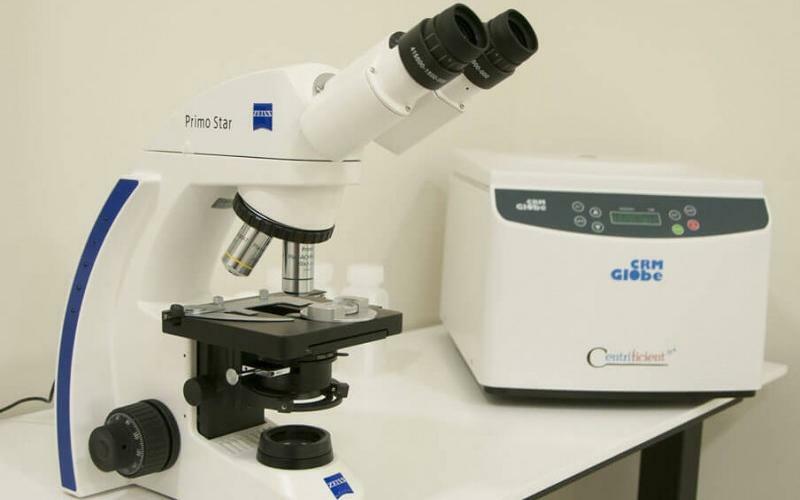 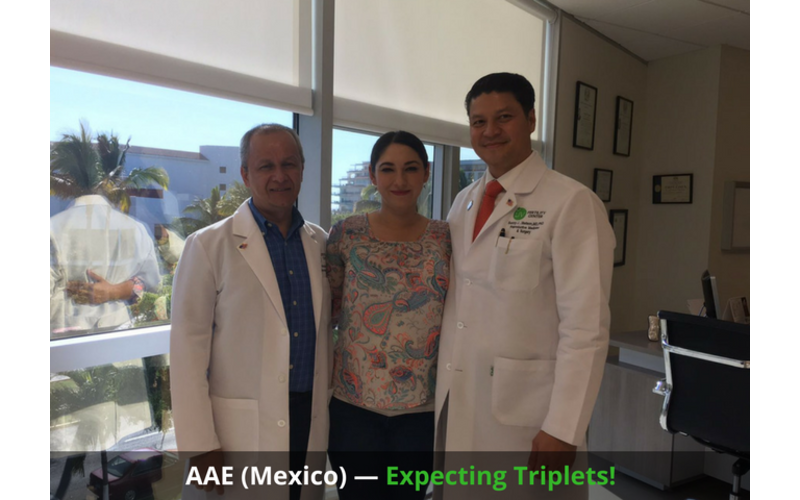 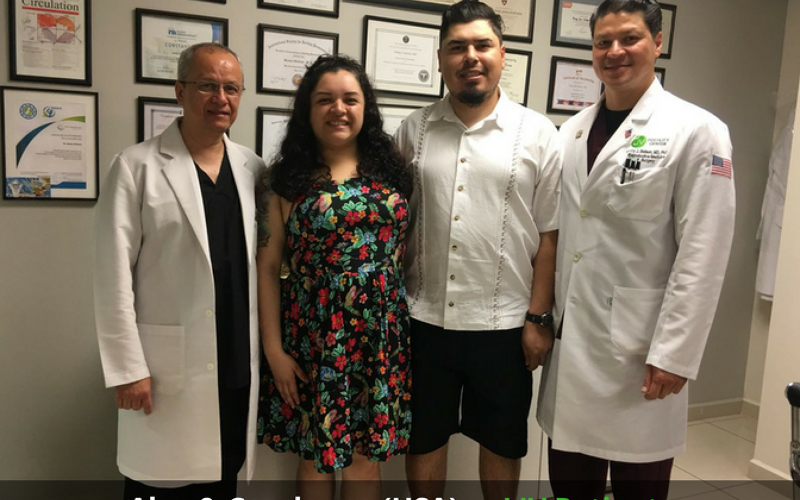 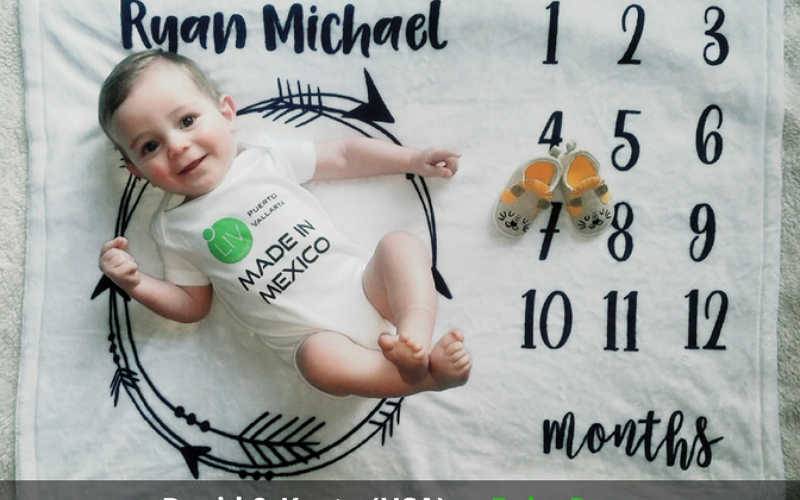 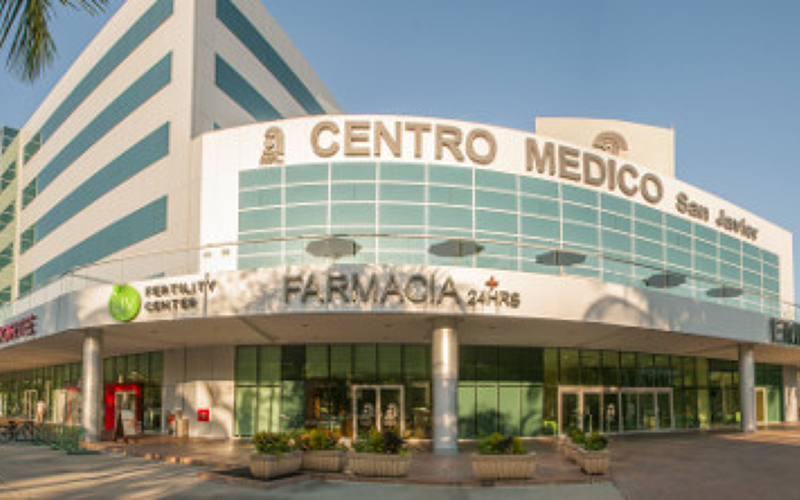 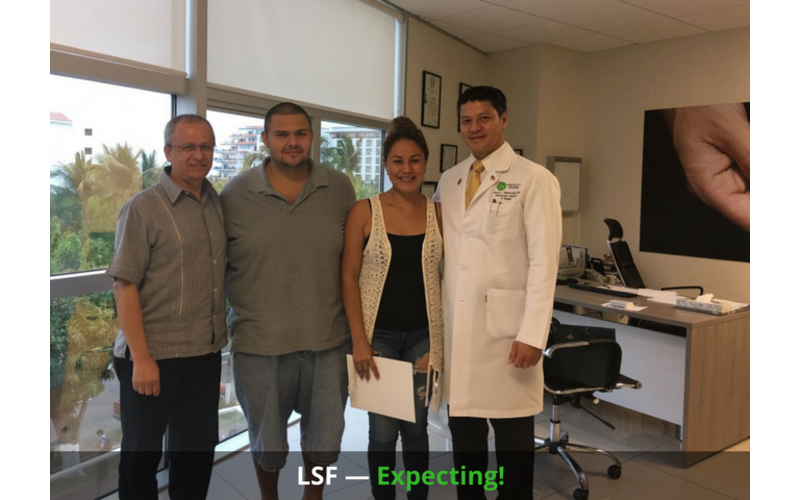 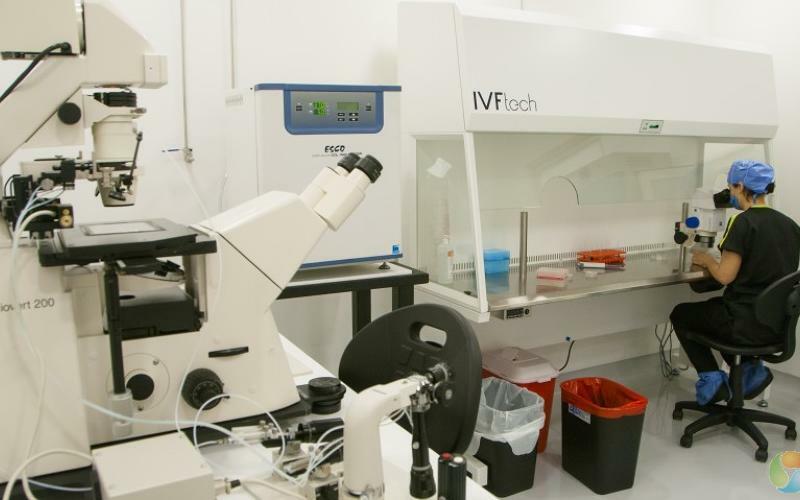 The leading fertility clinic in Mexico, LIV Fertility Center, is now the only licensed laboratory for MicroSort® Mexico — the gender selection technologies corporation responsible for helping intended parents have a baby of their desired gender during assisted reproductive technologies (ART). 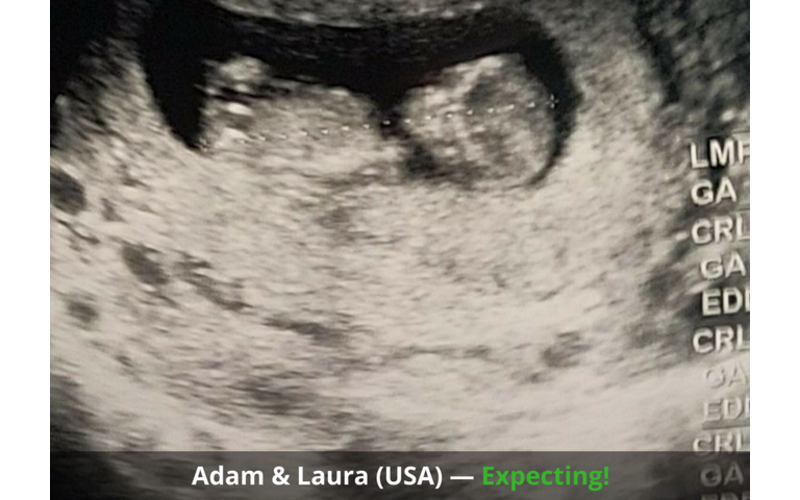 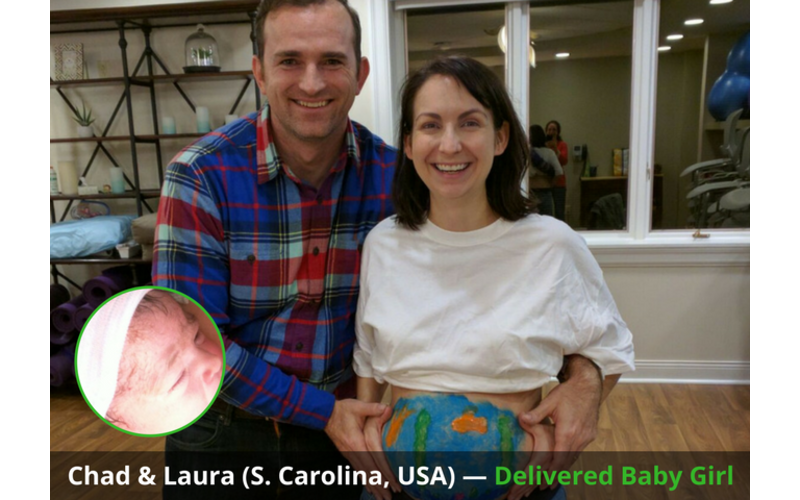 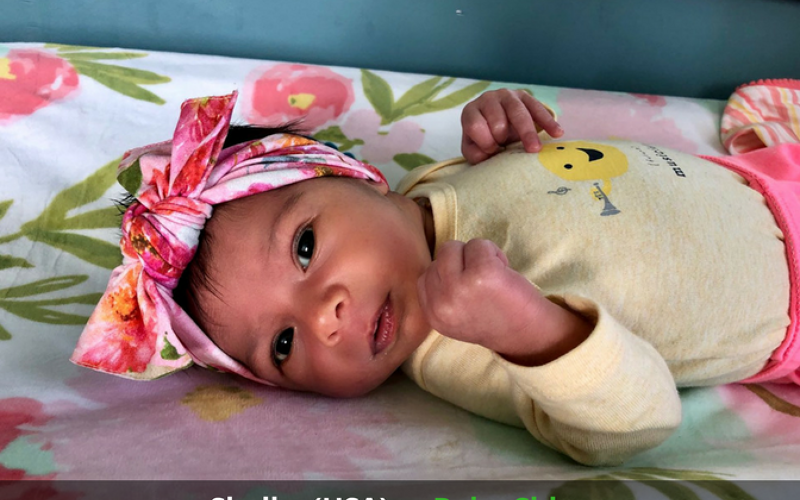 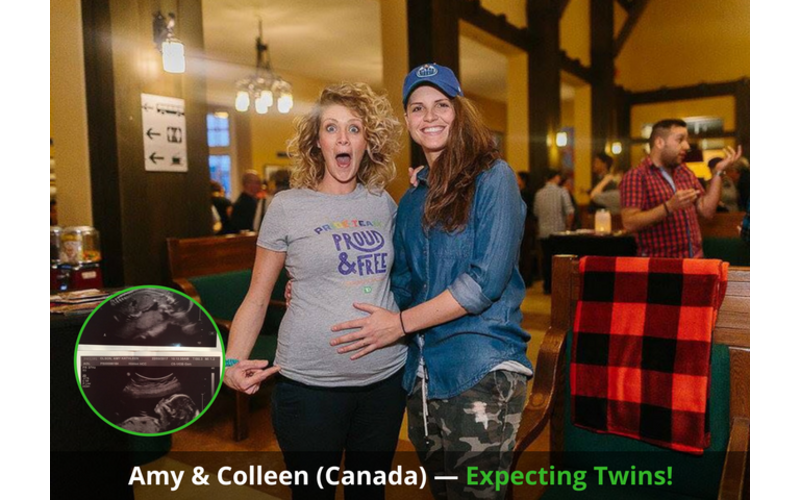 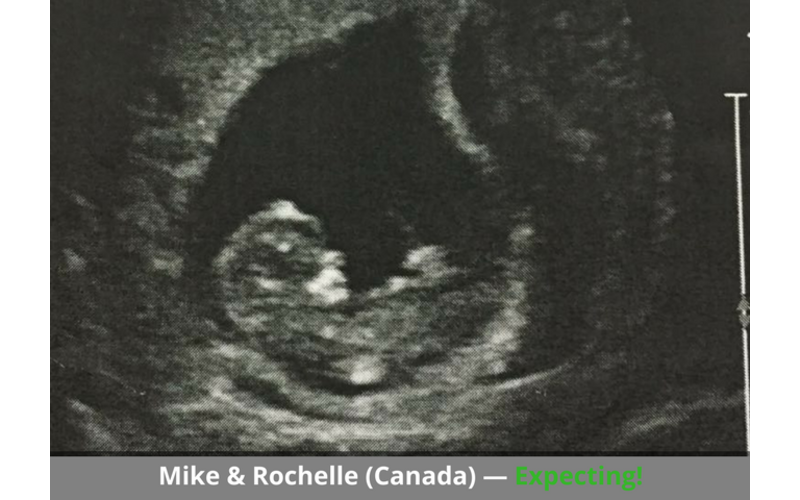 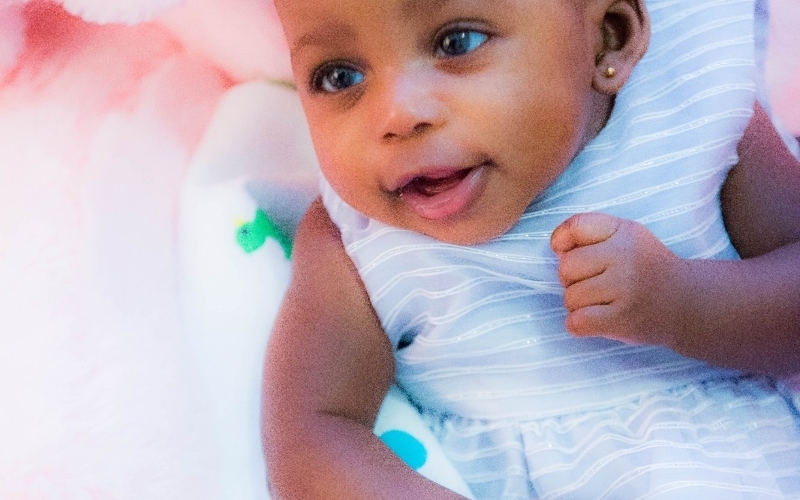 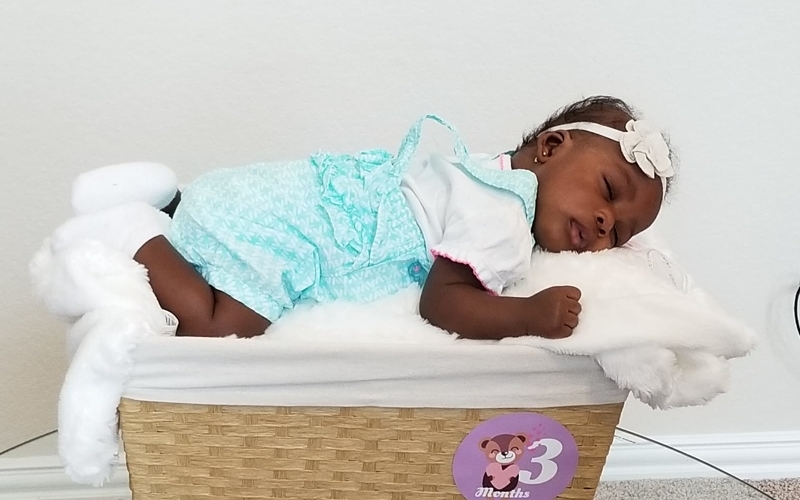 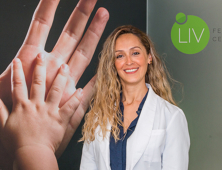 With the new equipment arriving to the LIV facilities this month — the team at LIV is looking forward to integrating the now in-house family balancing technique with their own fertility services. 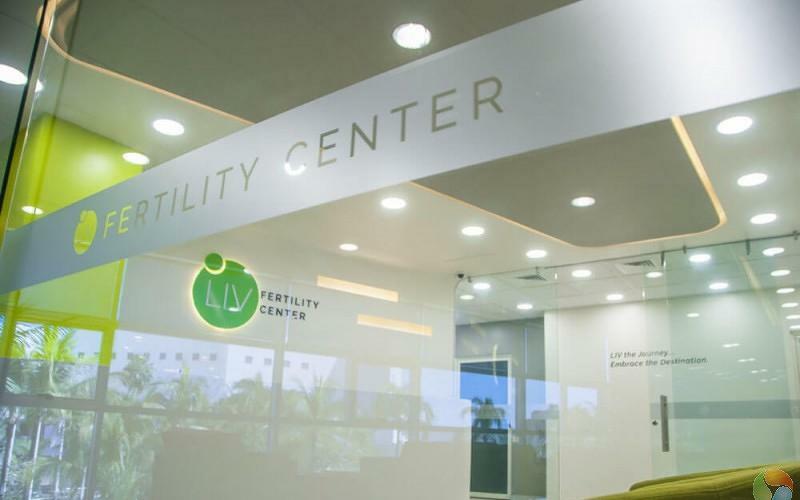 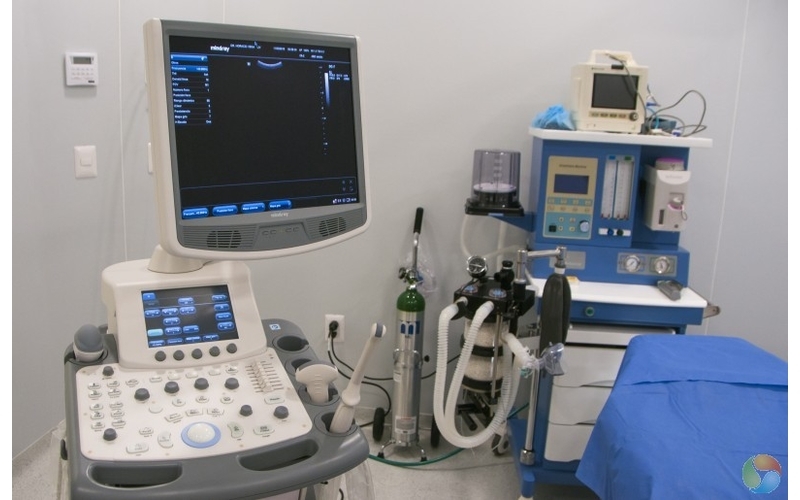 Our warm and inviting — professional fertility center offers patients modern conveniences. 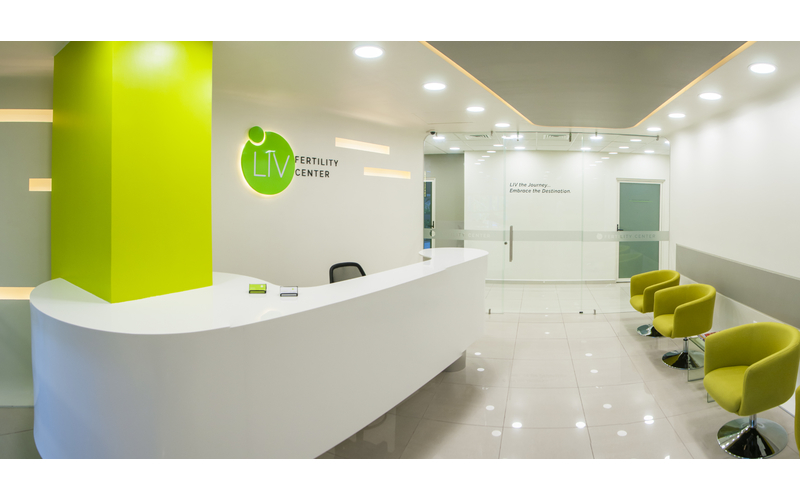 The LIV Fertility Center steps out in style with a breathtaking complement of enhancements and stylish cues — highlighted by its unique brand logo, accentuating the lifecycle of LIV. 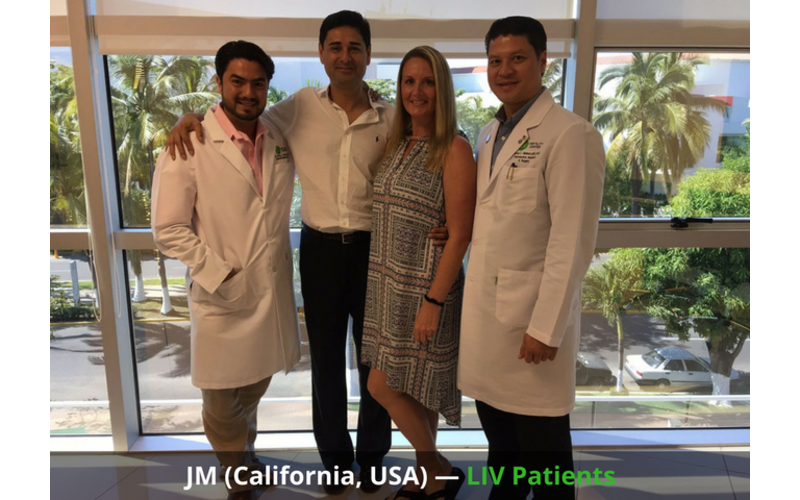 The founders of LIV reimagined a facility where patients could receive comprehensive care in one location. 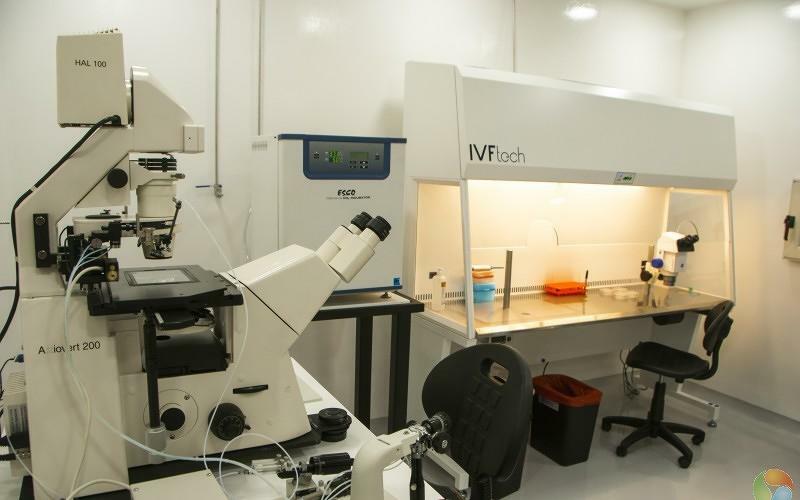 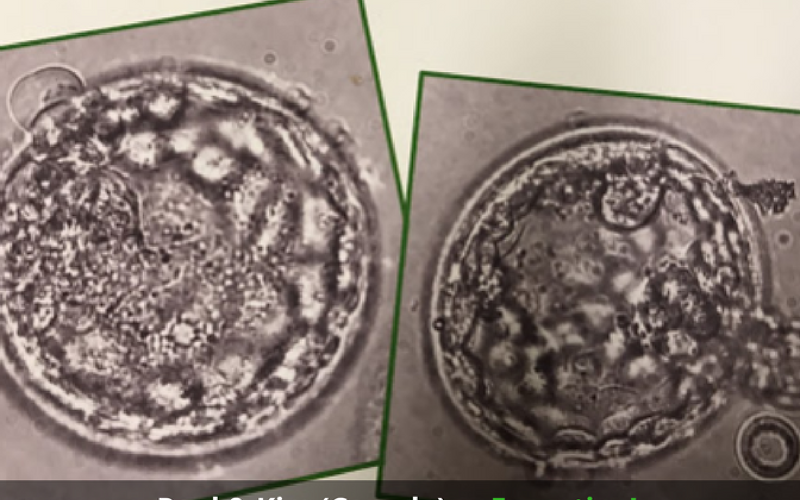 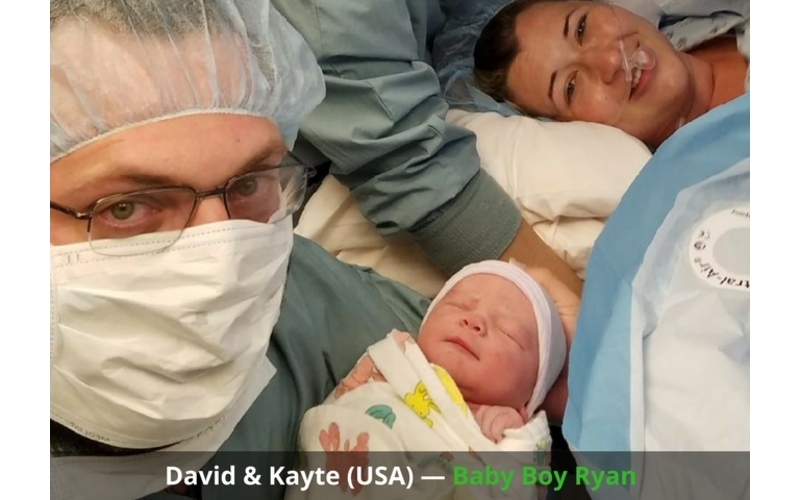 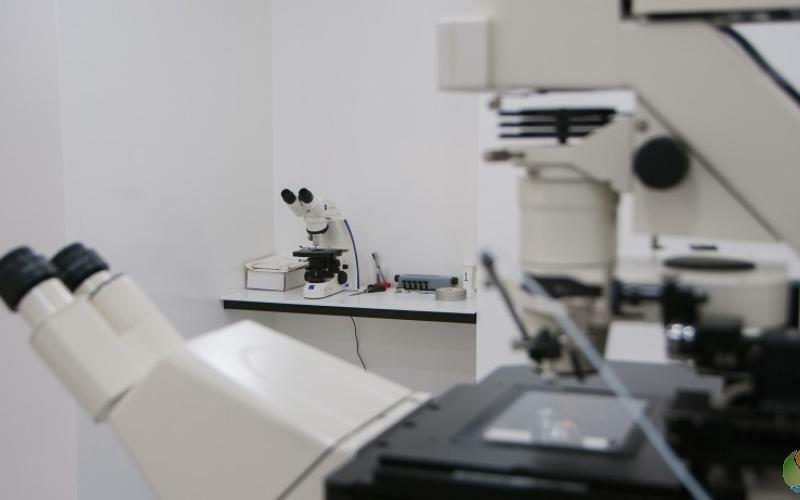 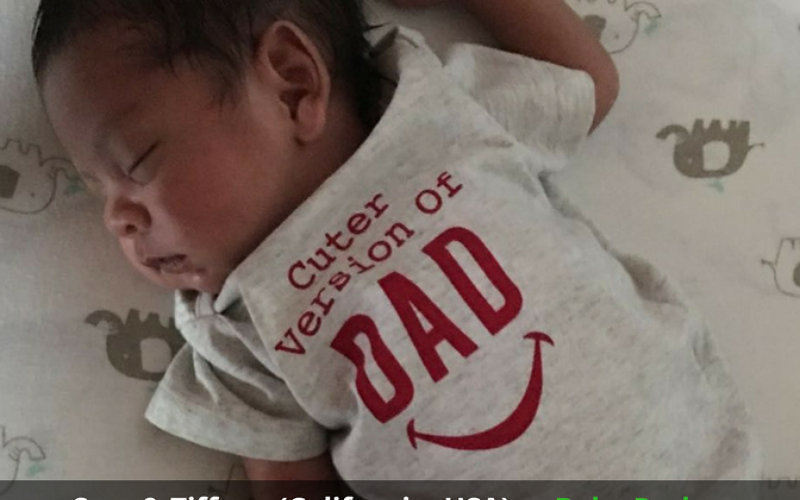 The world-class laboratory was precisely deliberated to uphold pioneering innovation for in vitro fertilization (IVF), blastocyst transfer, embryo cryopreservation, assisted hatching, and preimplantation genetic diagnosis (PGD). 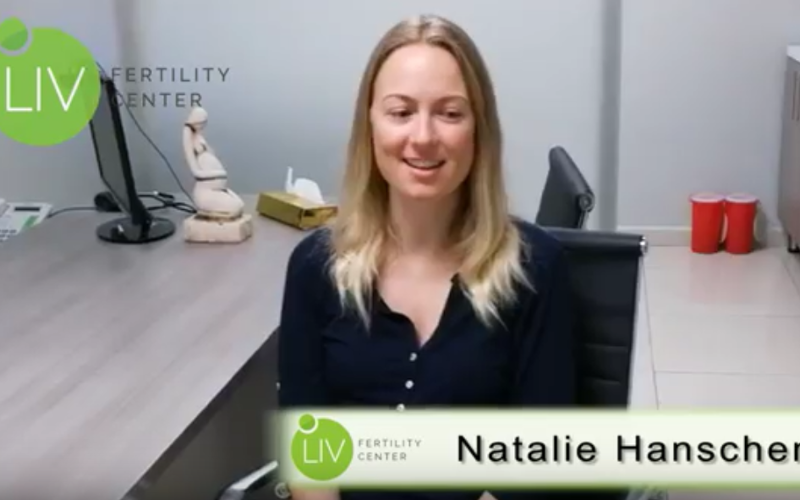 Operating year round, the fertility center embraces compassionate and respectful patient care —an integral part of our approach to fertility care. 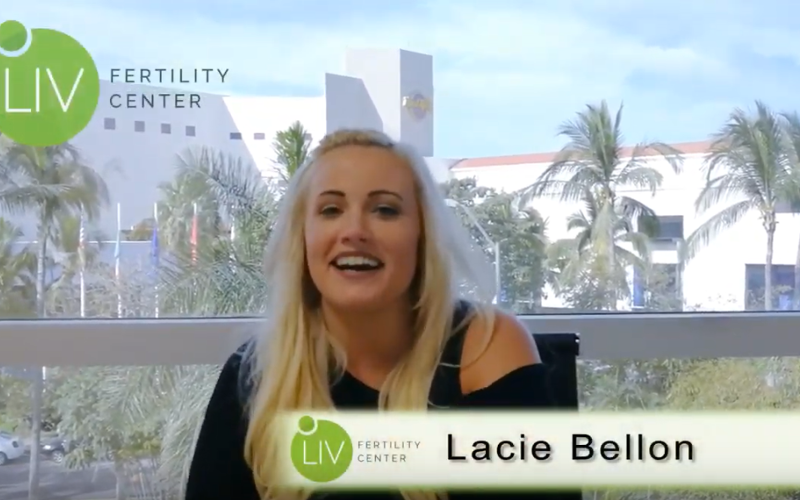 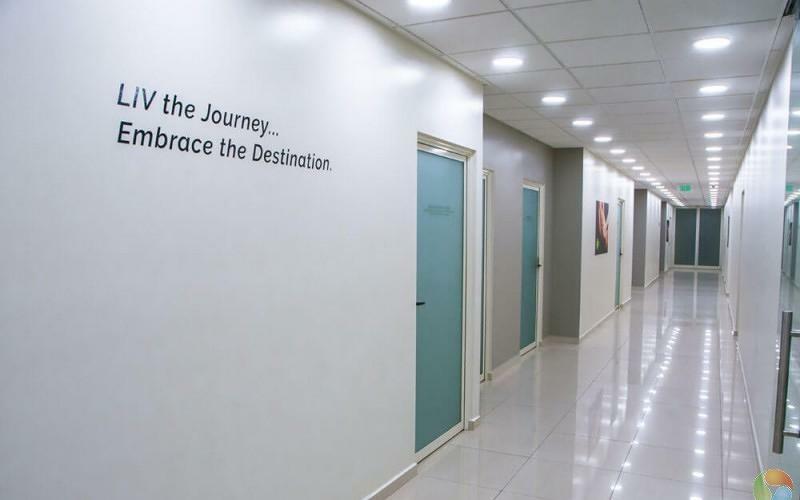 Adhering to a set of core values that characterizes our beliefs, the LIV Fertility Center’s mission is to provide trustworthy and successful infertility lifelines to those we serve on all facets of the globe. 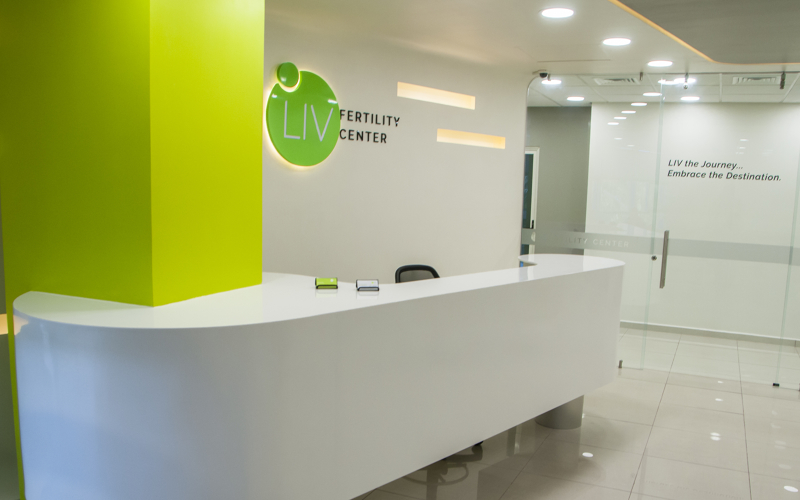 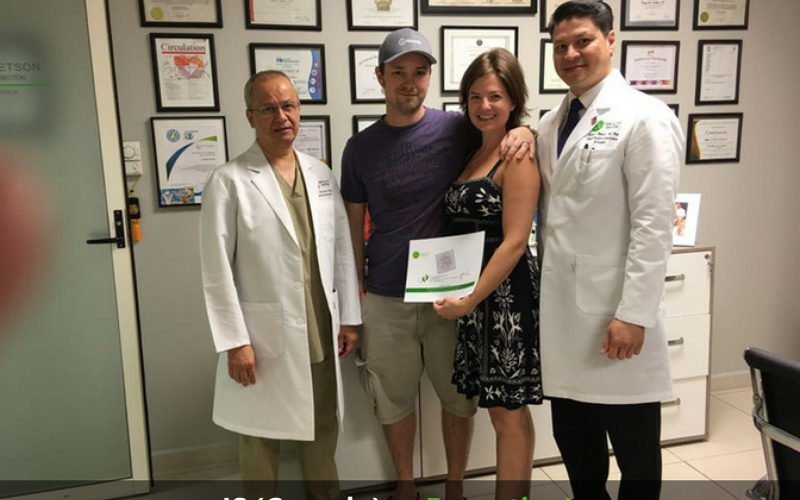 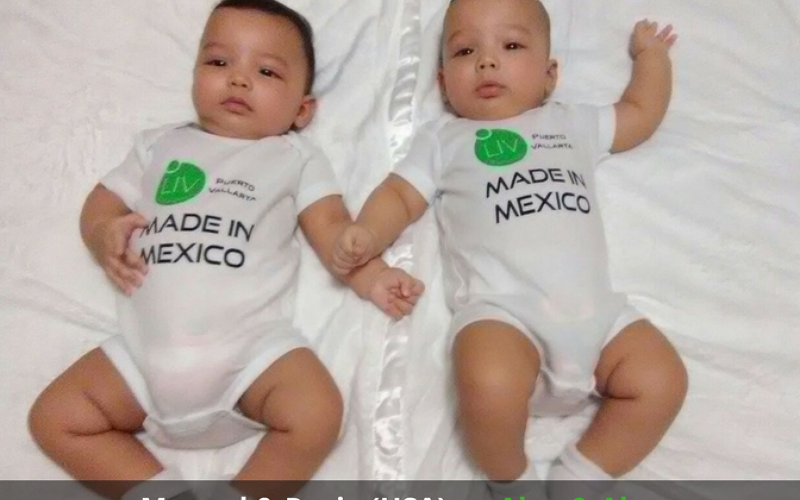 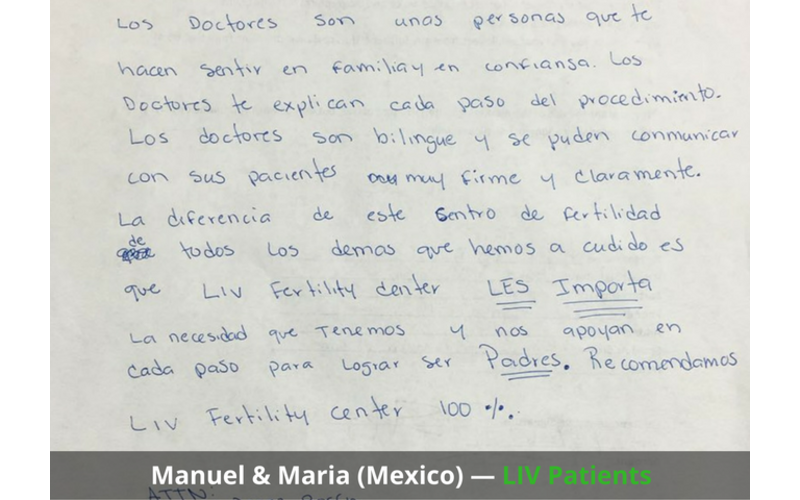 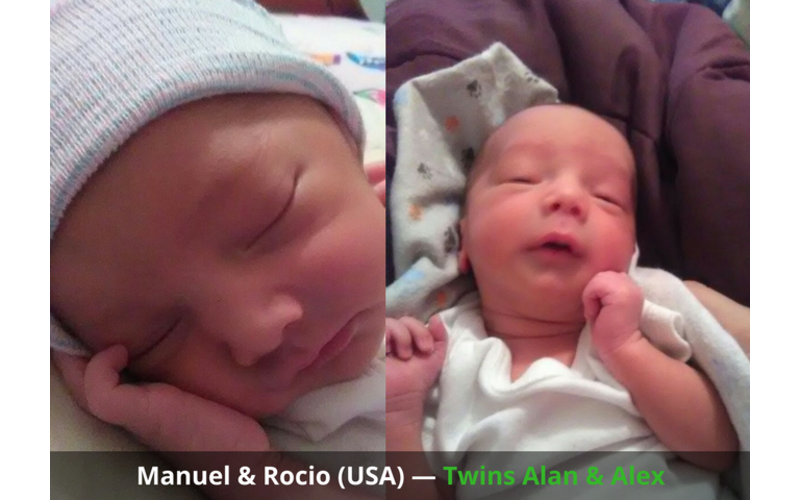 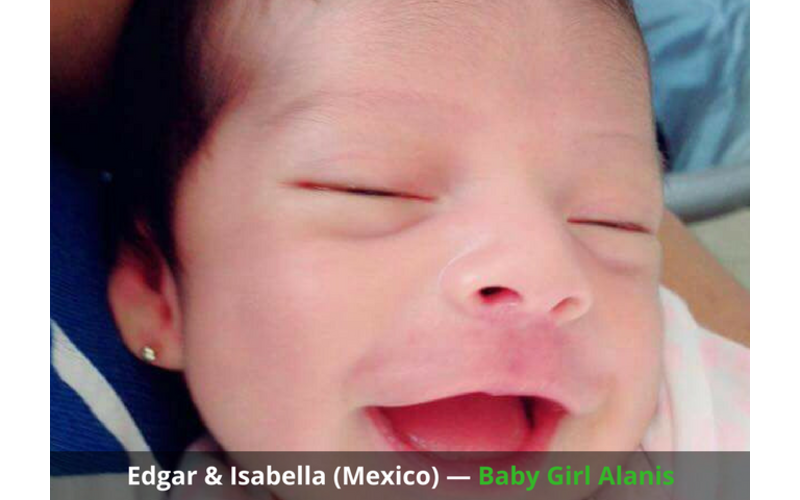 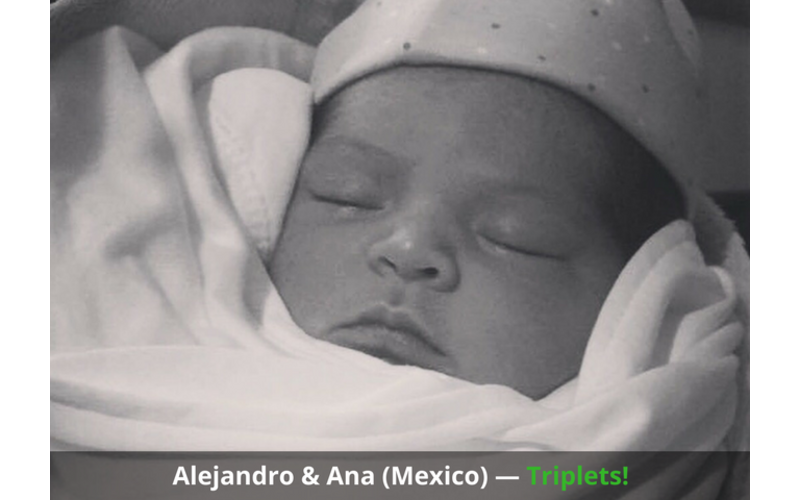 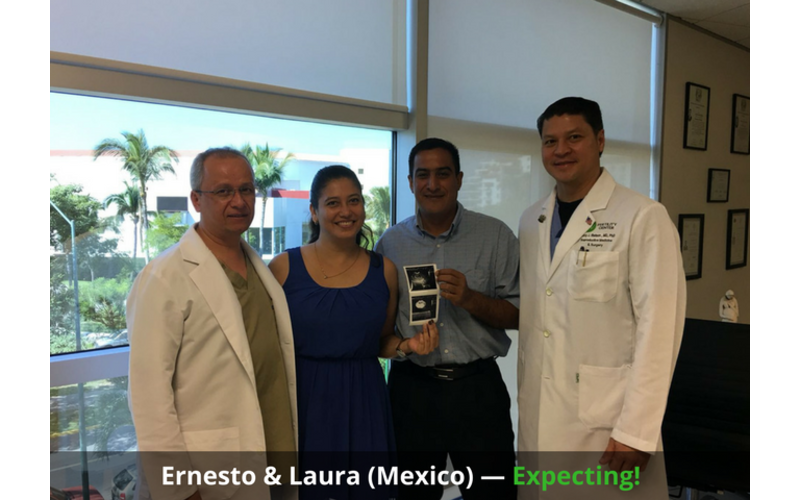 The LIV Fertility Center in Puerto Vallarta is proud to offer an exclusive IVF-FET option for intended parents. 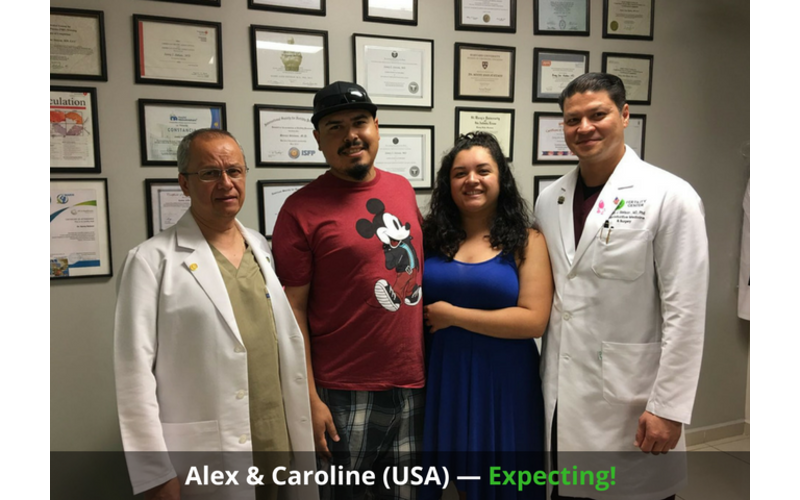 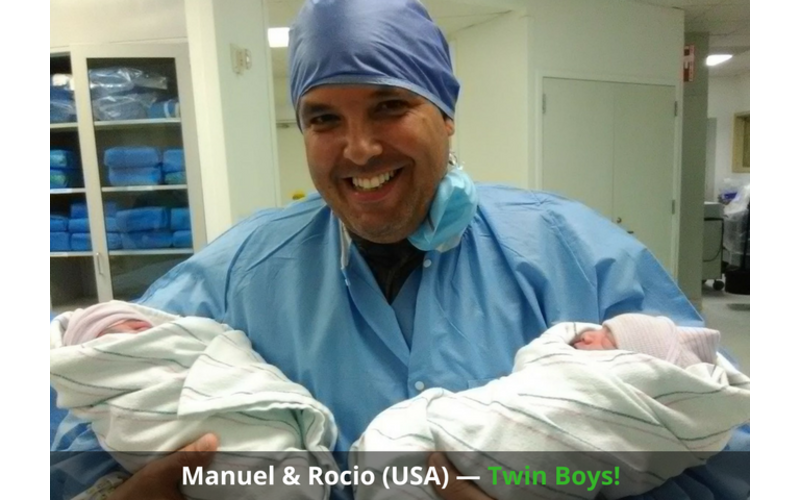 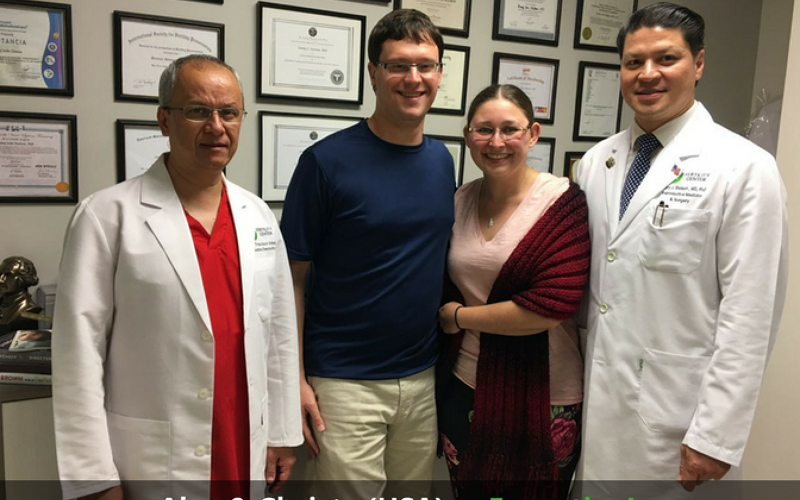 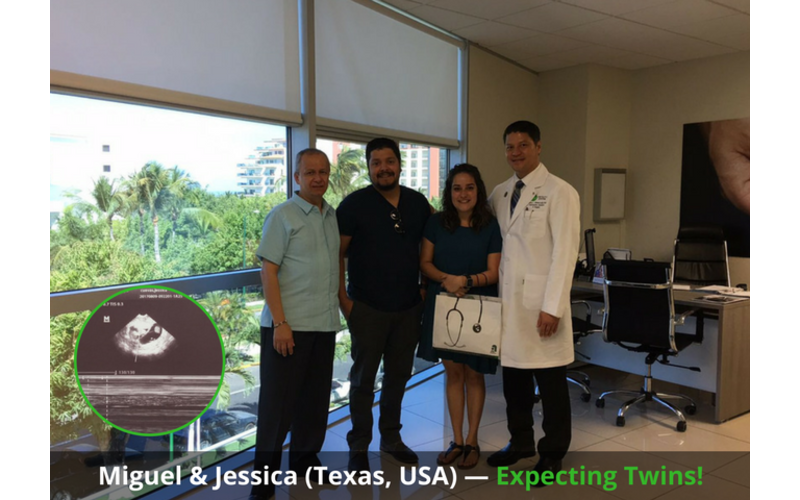 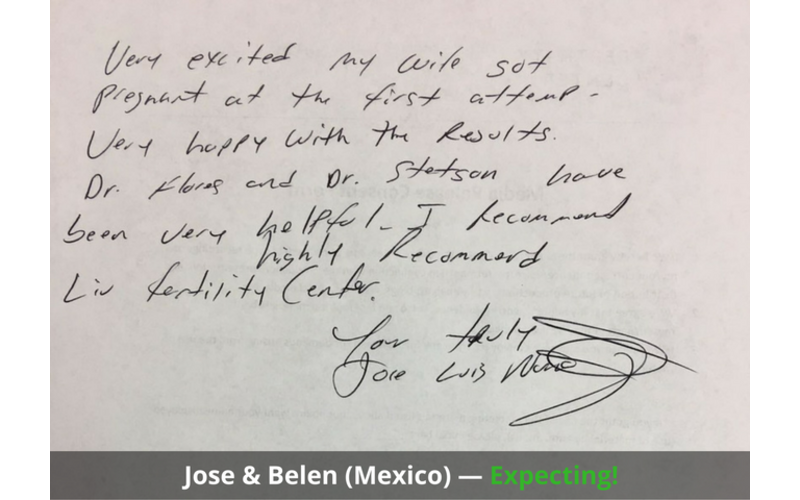 Dr. Velez, provides comprehensive care, to both female and male fertility patients. 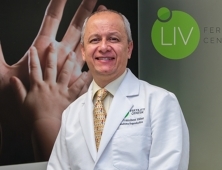 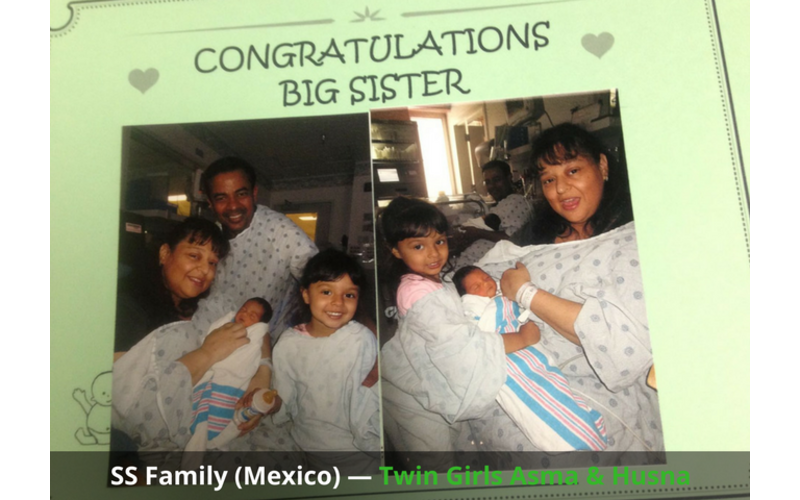 Dr. Velez is an expert in infertility treatment, including in vitro fertilization and ICSI, and egg preservation. 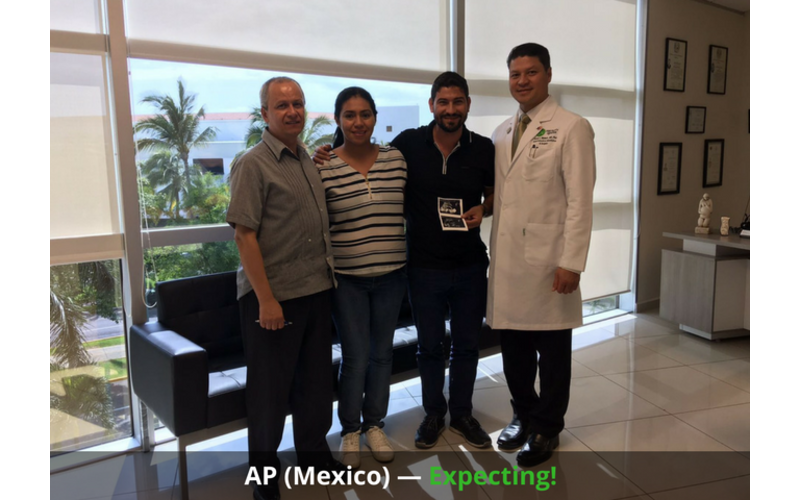 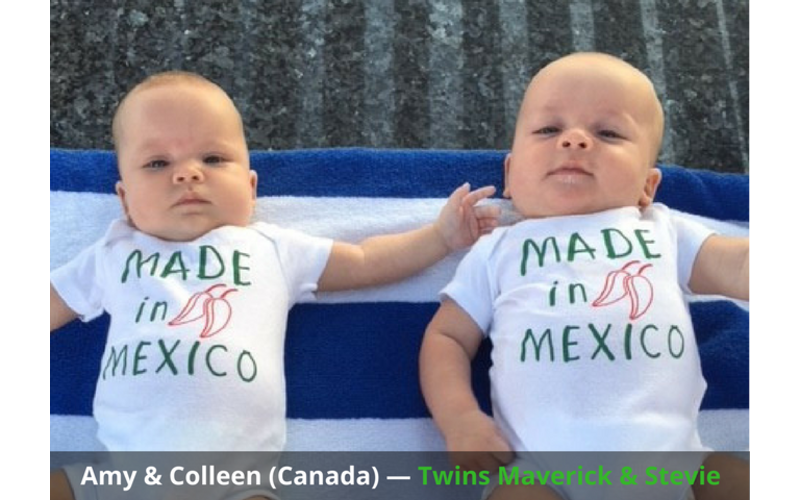 Becoming a MicroSort Mexico specialist has its challenges, but it allows me to work with individuals from across the globe… different cultures and different points of views and has truly broadened my world. 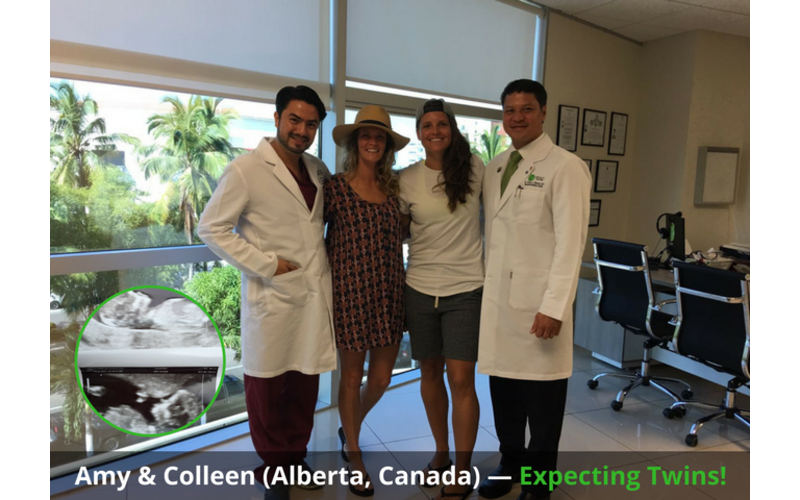 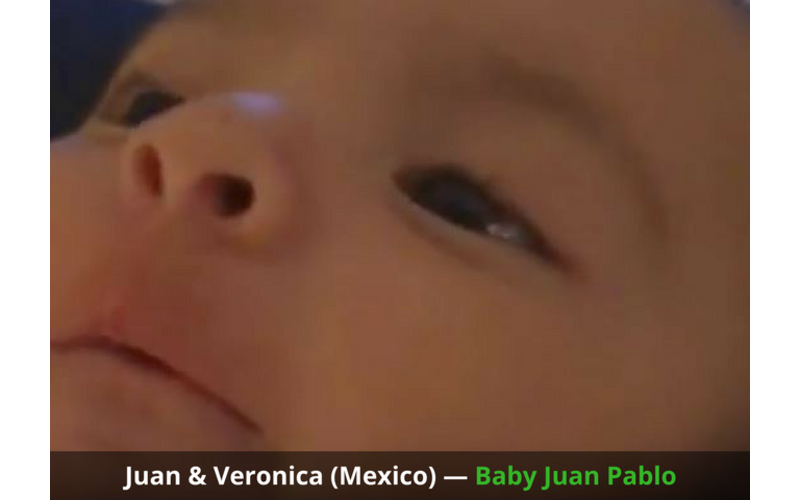 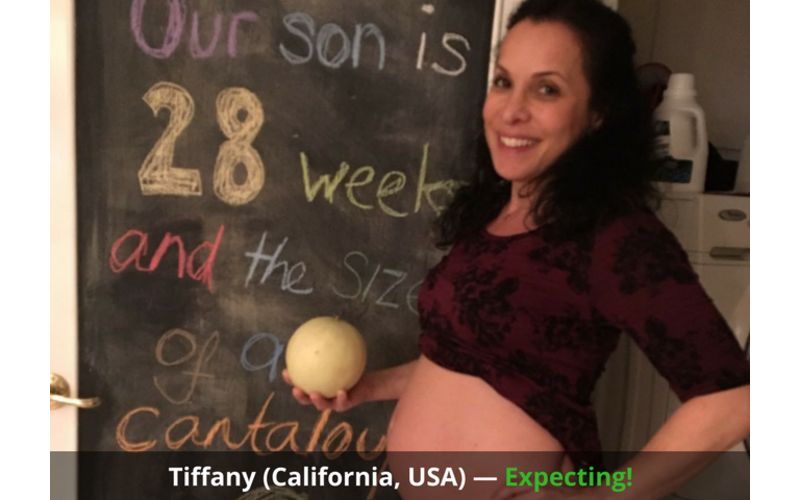 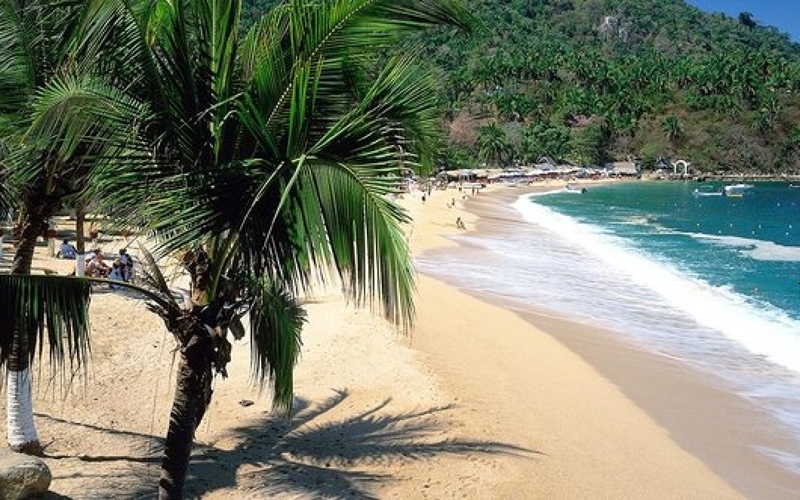 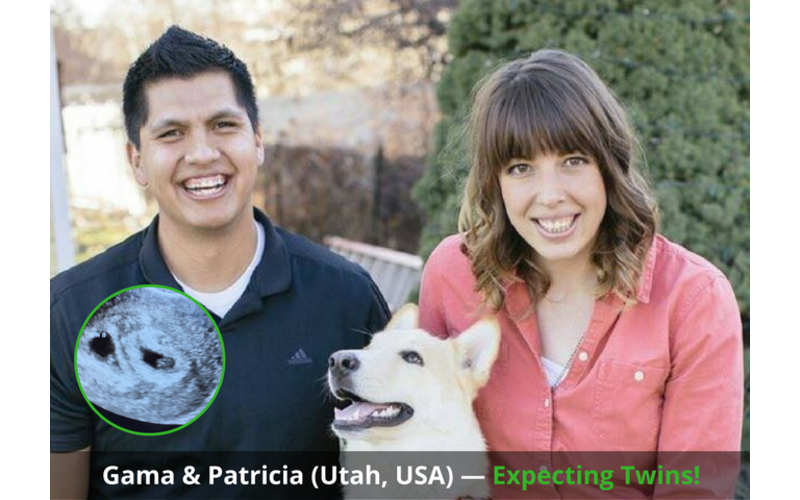 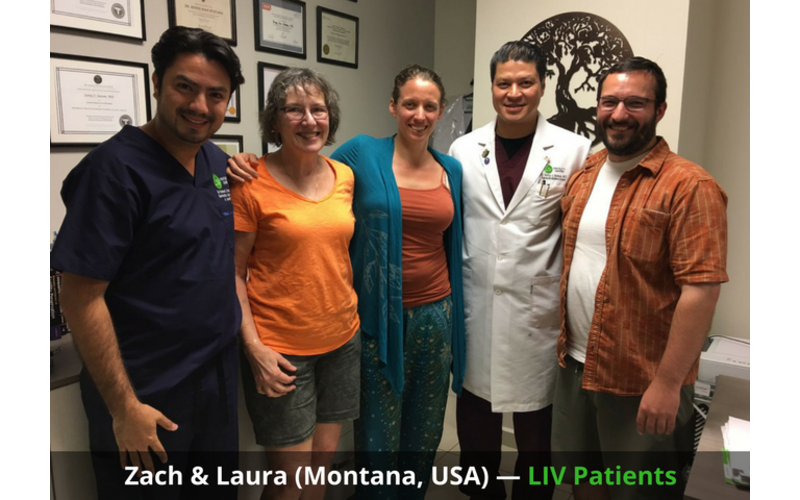 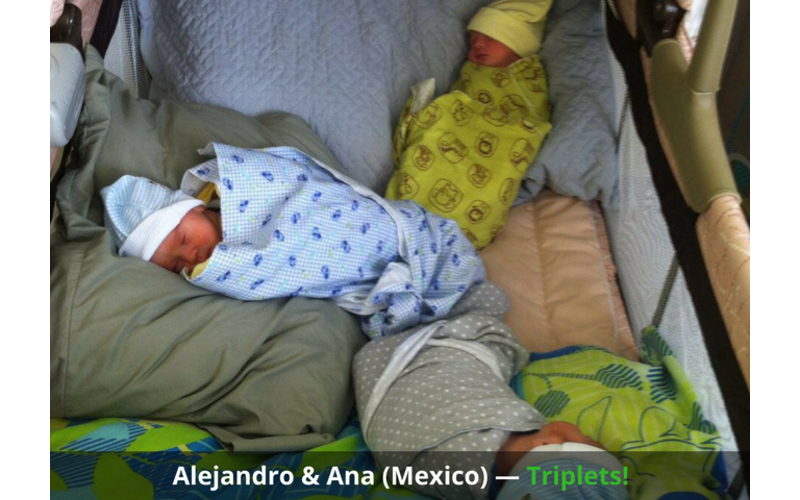 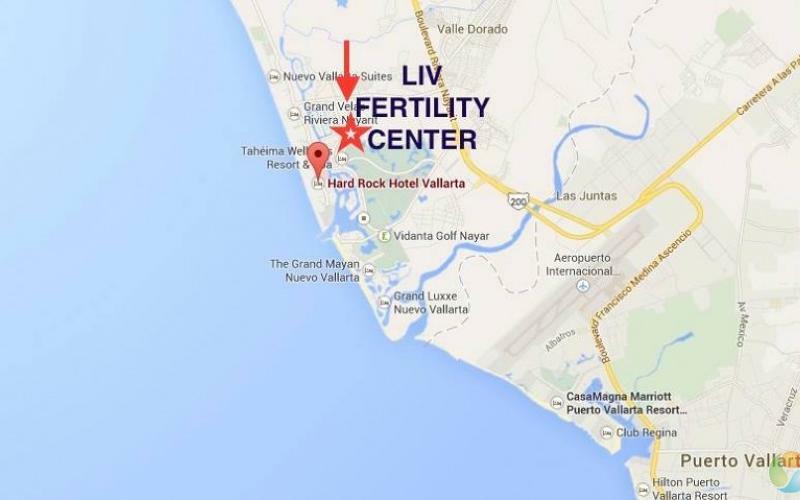 Are you considering fertility treatment at the LIV Fertility Center in Puerto Vallarta? 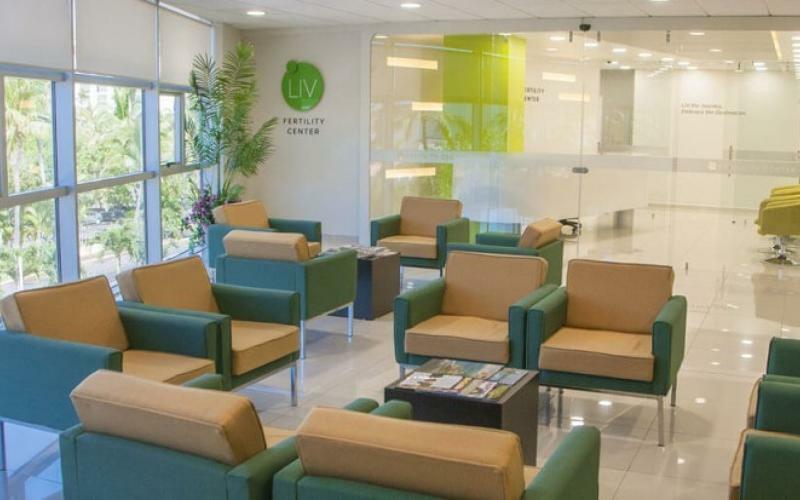 Did you know that LIV has it’s very own penthouse rental exclusively for our LIV Fertility Center patients. 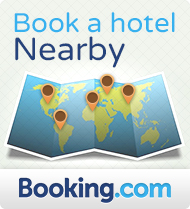 Our affordably discounted accommodations offer added convenience and comfort while being away from home. 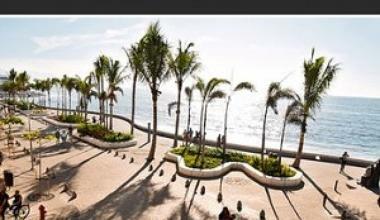 Penthouse 508 sets the stage for an exclusive and extraordinary experience in Puerto Vallarta. 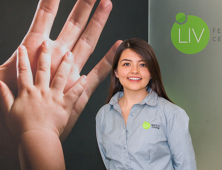 Believe in LIV — We Believe in You. 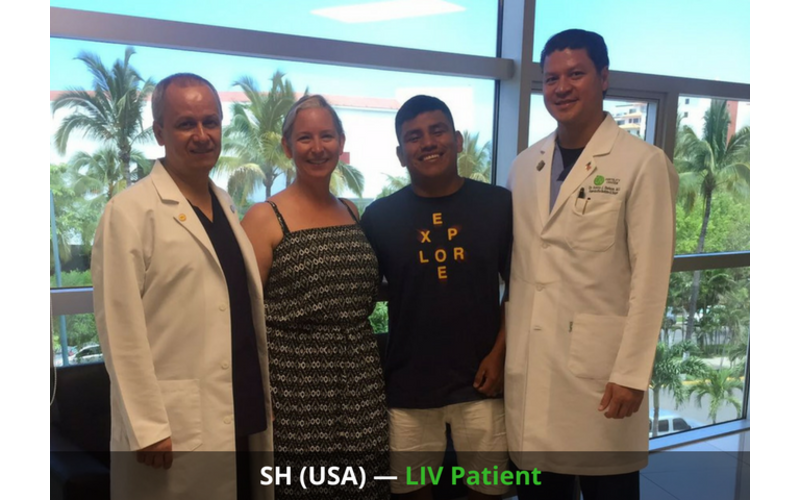 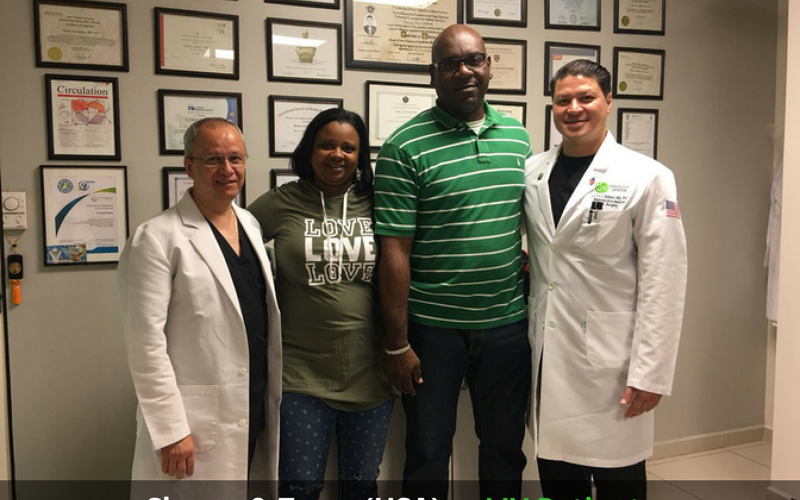 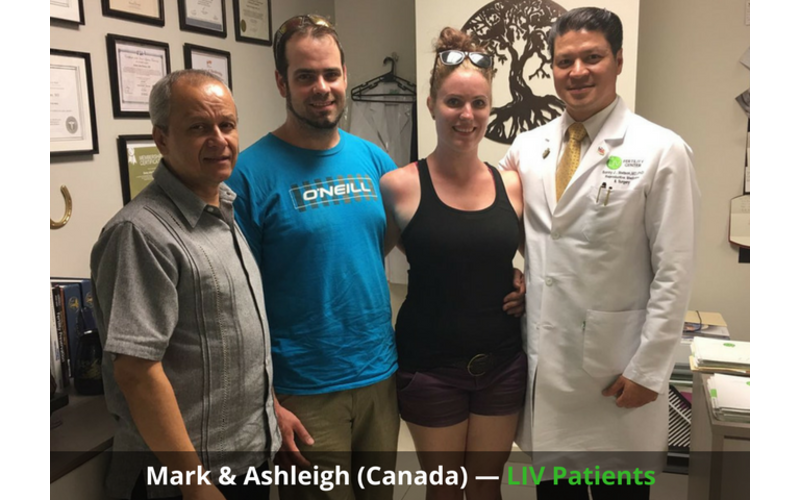 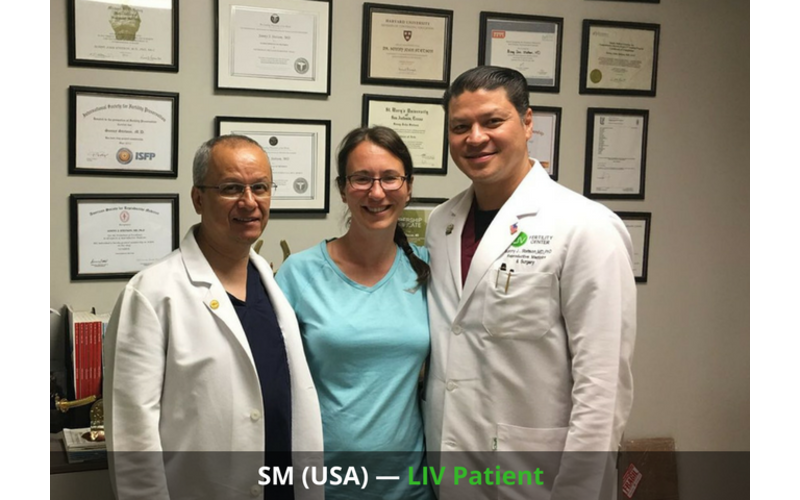 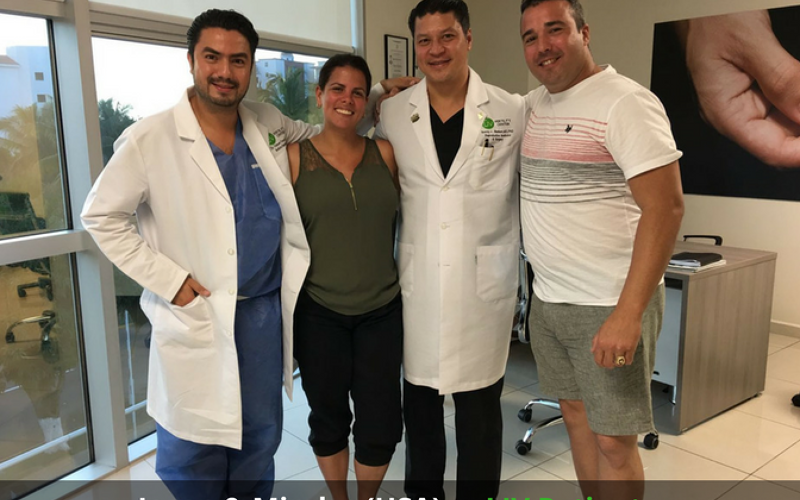 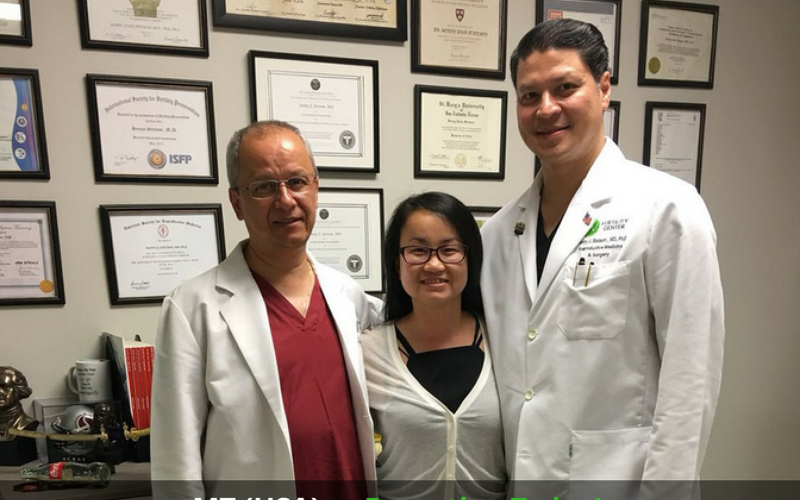 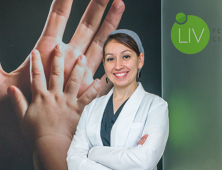 Maria specializes in anesthesia and has conducted extensive research on recovery from anesthesia to apply her knowledge to the treatment of all LIV patients. 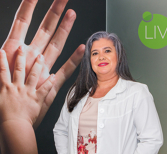 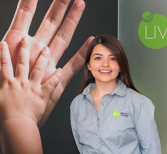 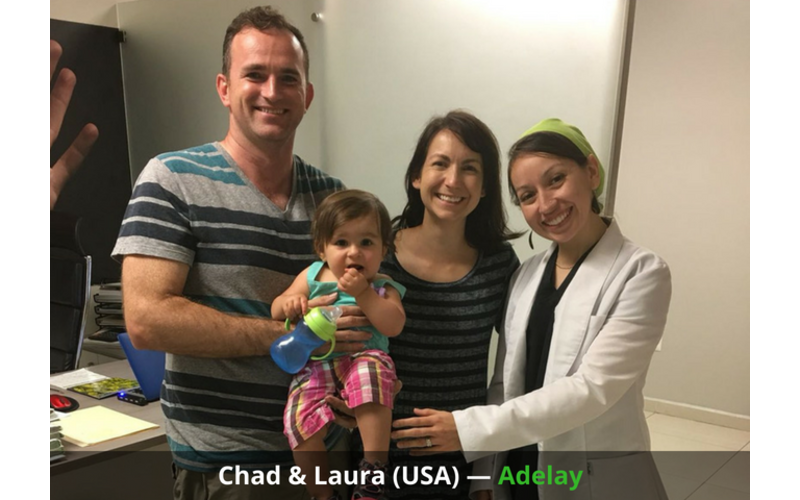 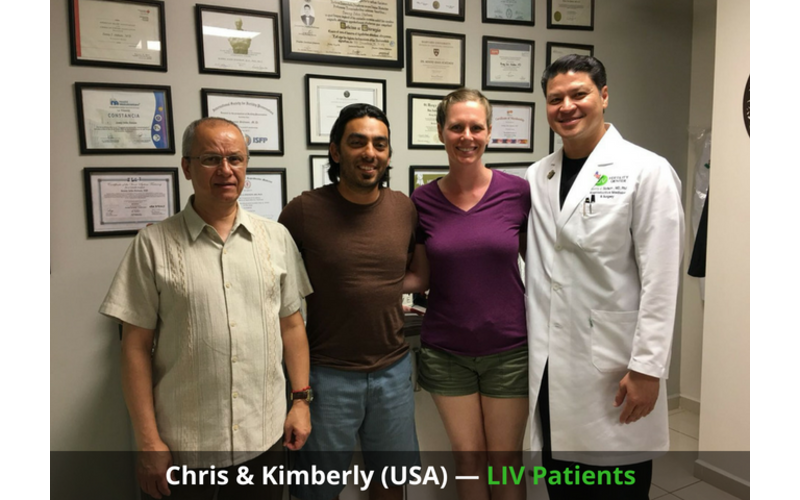 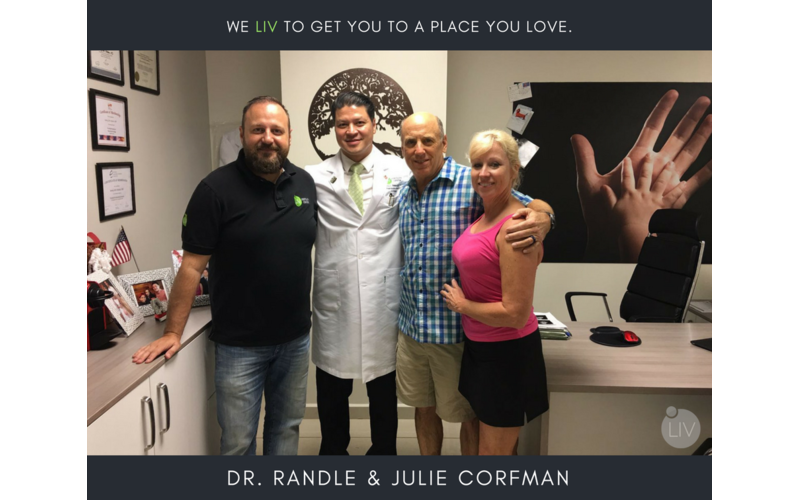 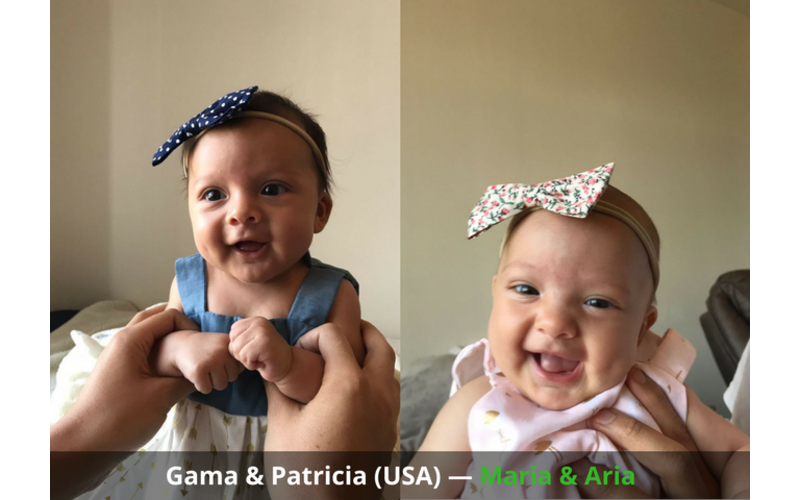 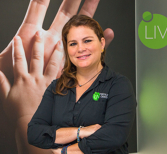 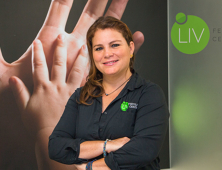 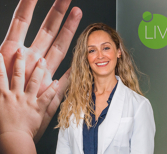 Karla brings extensive experience to the LIV team after working in embryology and infertility laboratories for several years. 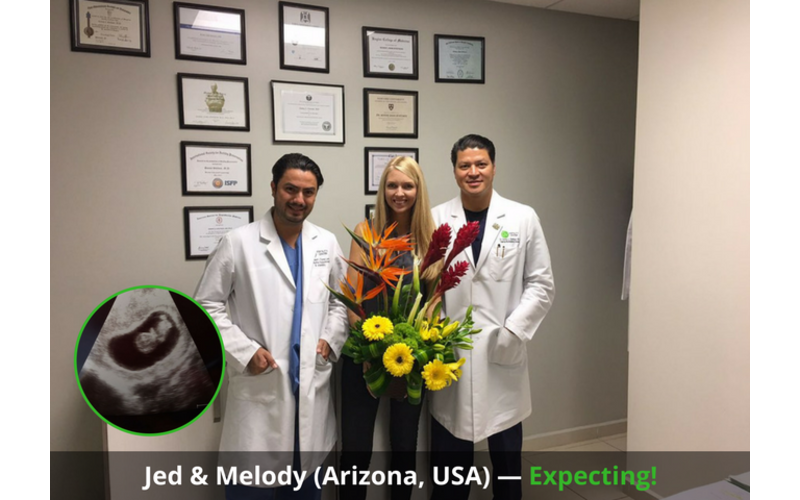 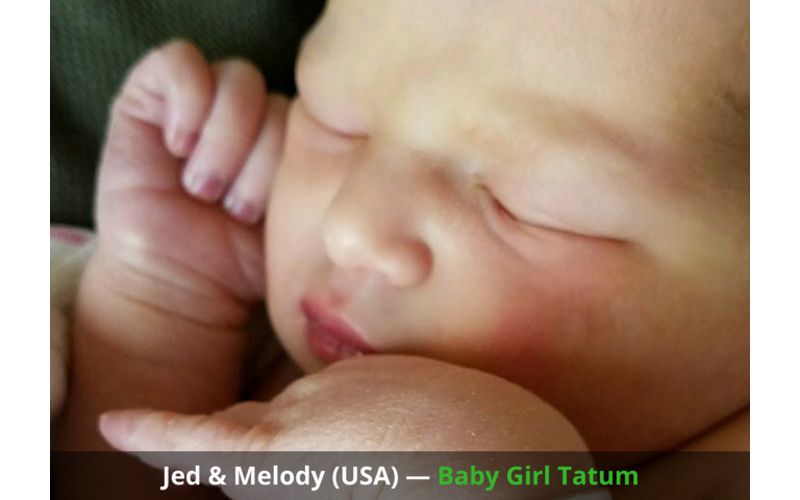 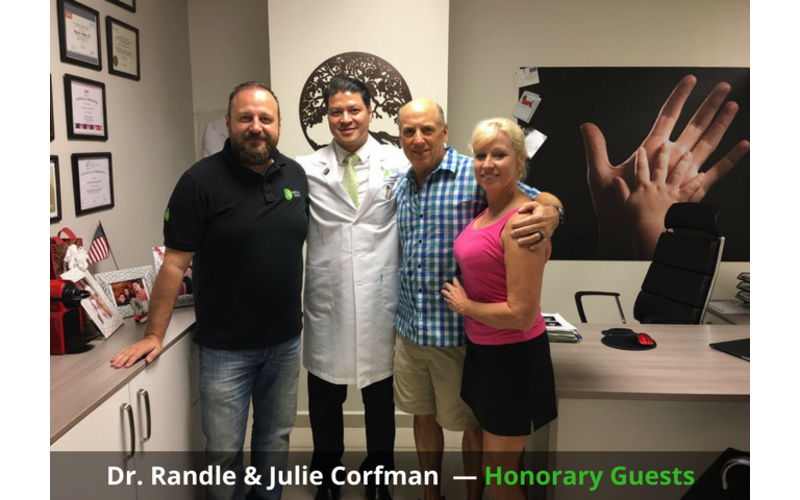 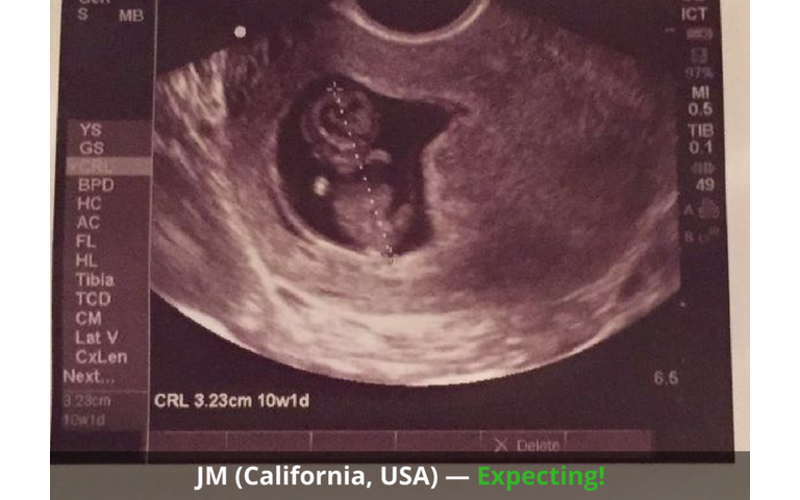 She has proficient skills and combines her attention to detail with fertility expertise. 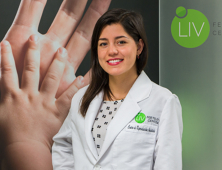 Ana works closely with the fertility specialists to provide continuity of care and a highly personalized approach to your treatment. 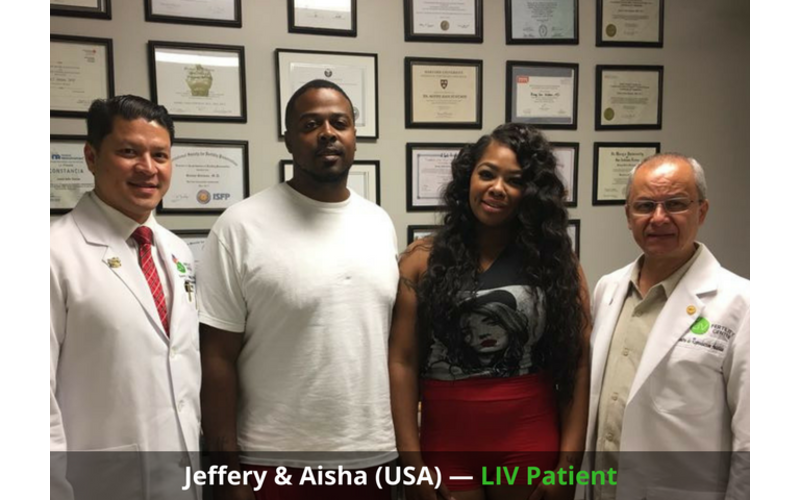 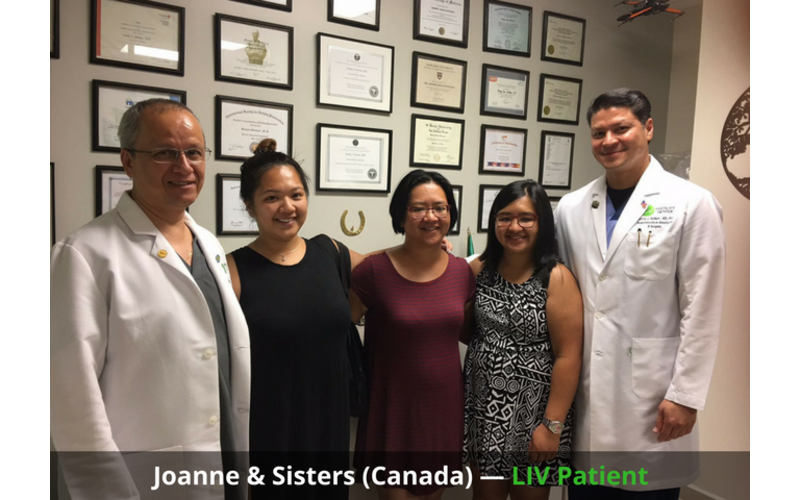 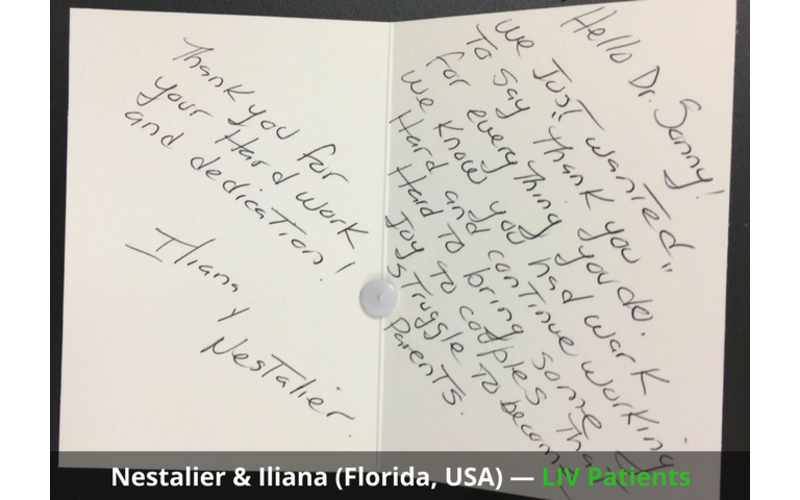 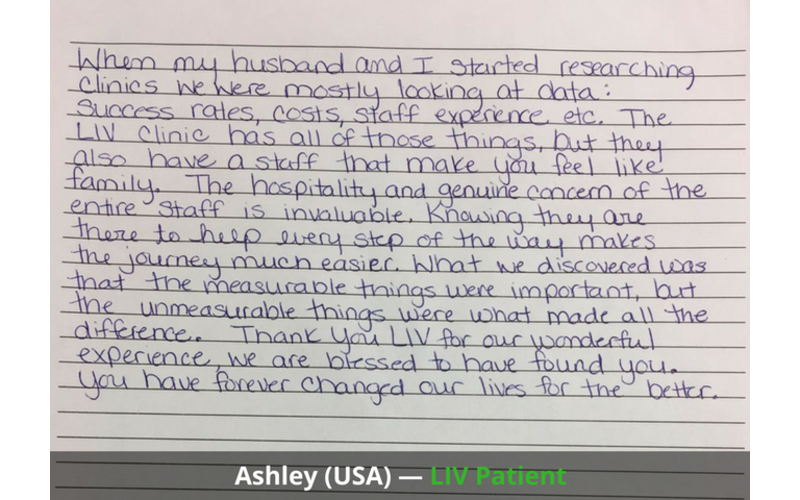 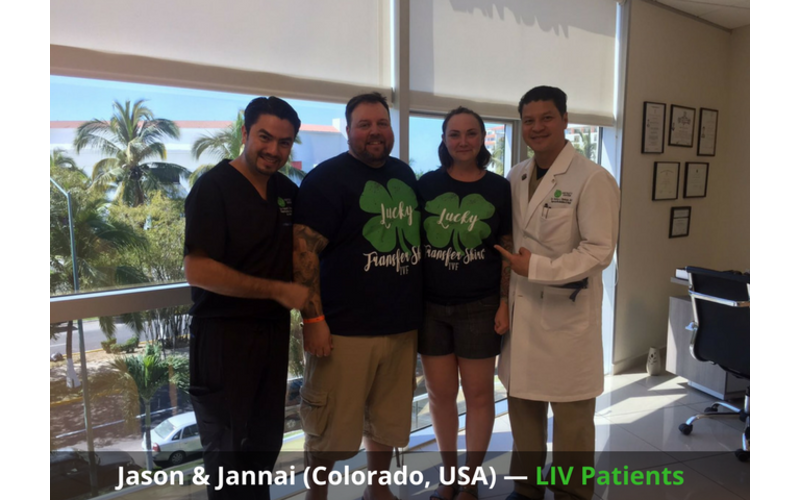 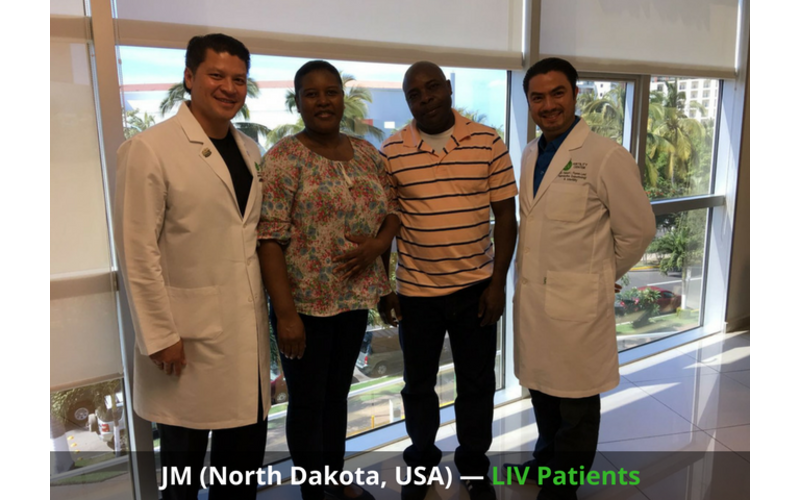 Our compassionate LIV Journey Coordinator Manger, along with — LIV clinical coordinators, a financial team, and medical assistants — will guide you step by step throughout the LIV process. 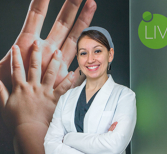 Anna feels grateful to work in a rewarding field that allows her to help patients build families and have a positive impact on their lives. 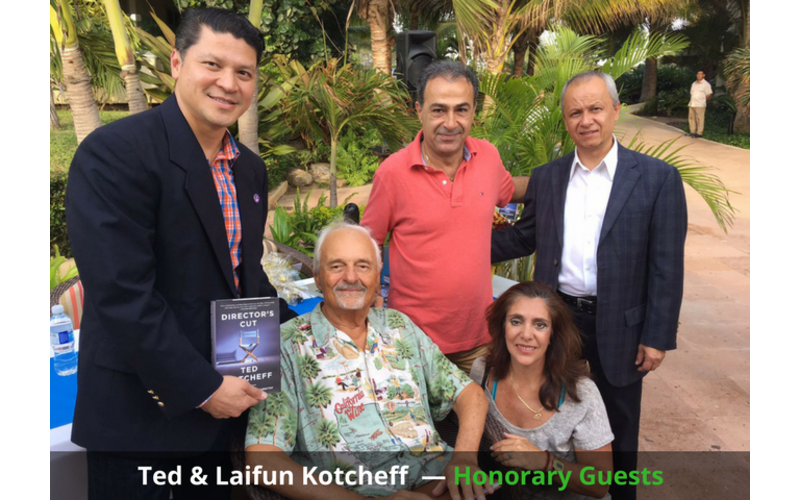 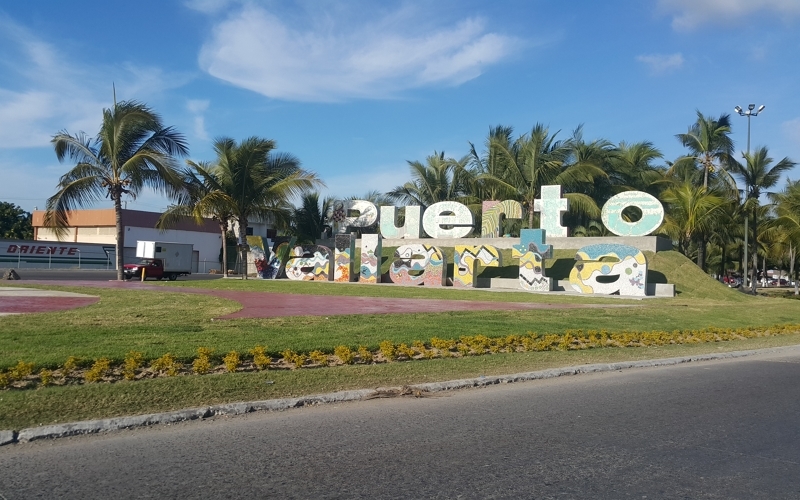 The Puerto Vallarta restaurant dining scene is so surprisingly diverse and extensive you would have to go to a different restaurant every day for over a year to try them all! 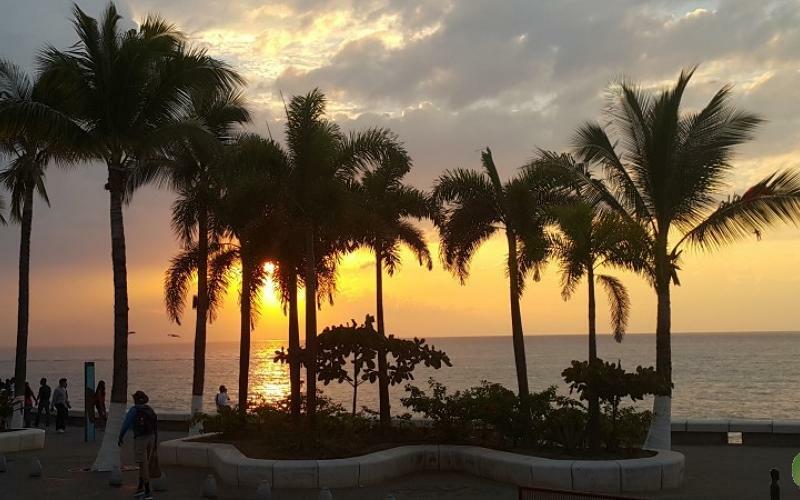 Naturally, Puerto Vallarta is a great place to discover the amazing variety of Mexican dishes, as well as succulent seafood, fusions of popular cuisines like Mediterranean and Oriental, gourmet French; the list of restaurant dining opportunities is endless. 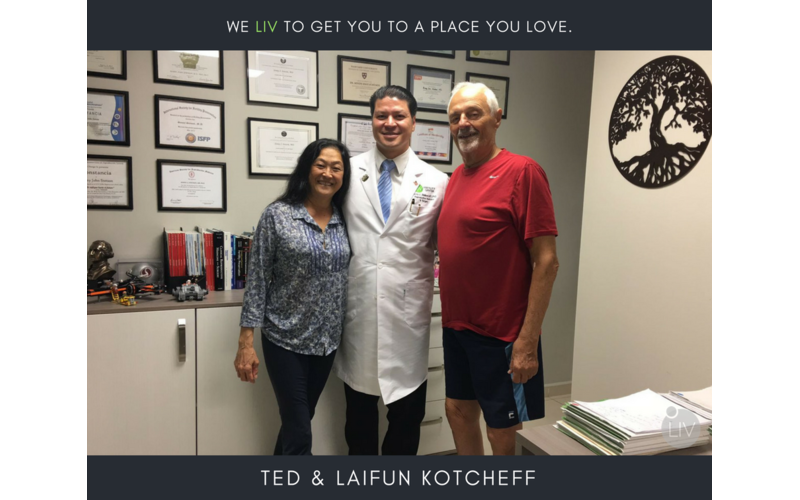 And whatever your mood and pocketbook, there’s an ambiance and location to suit, stellar views often accompanying memorable meals.